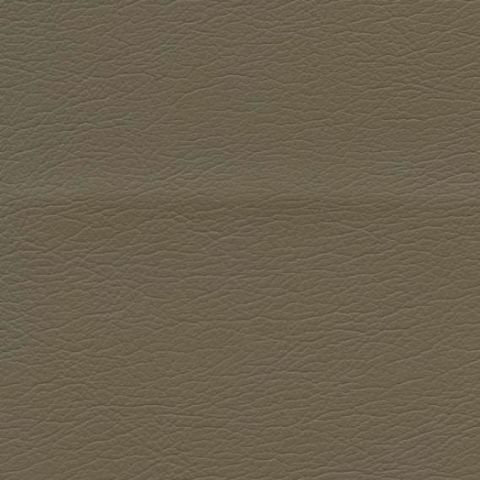 This COMPanion 53 Storage Sofa/Sectional is one of our best selling all storage marine furniture sofa/sectionals. 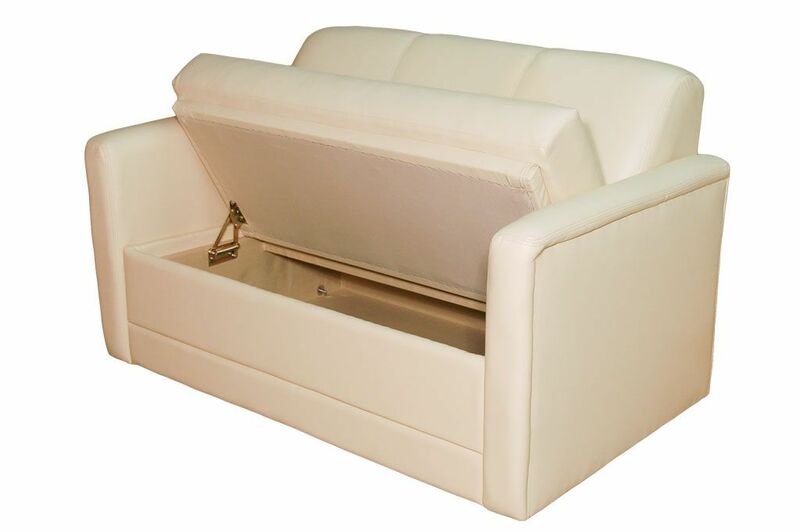 The COMPanion has stylish clean line tailoring, quality built innerspring comfort and can be used as a part of our 13 piece sectional group or as a cavernous 54" Straight marine furniture hinged lid Storage Sofa with (2) 4" Arms (A 68"â€š Âsofas and Custom Sizes are Available up to 82"). 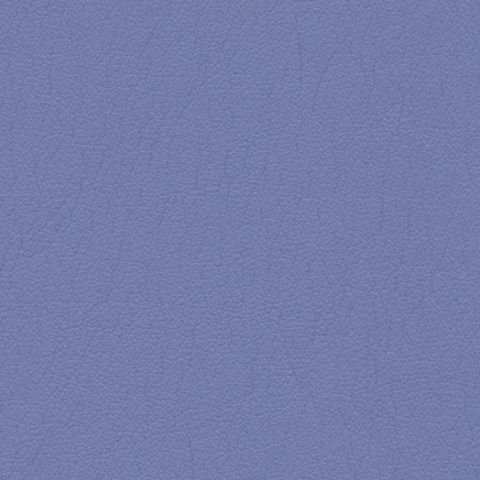 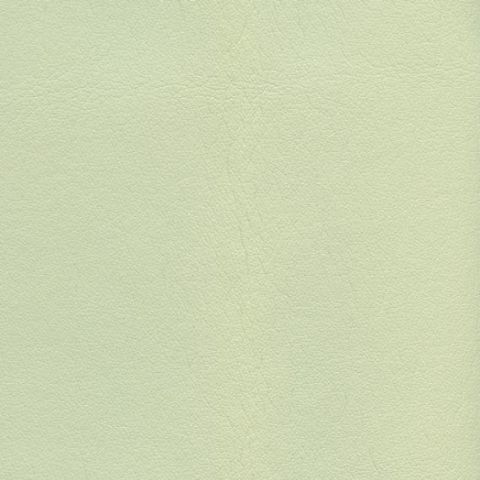 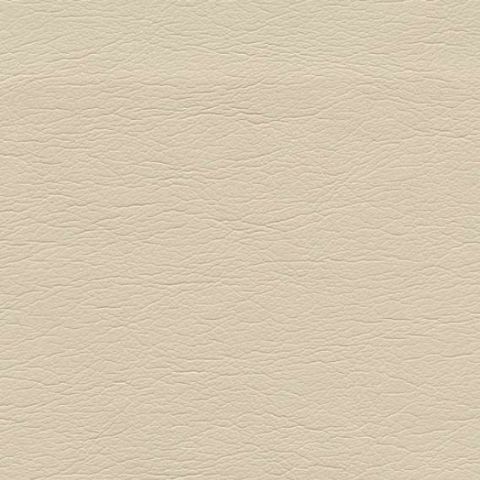 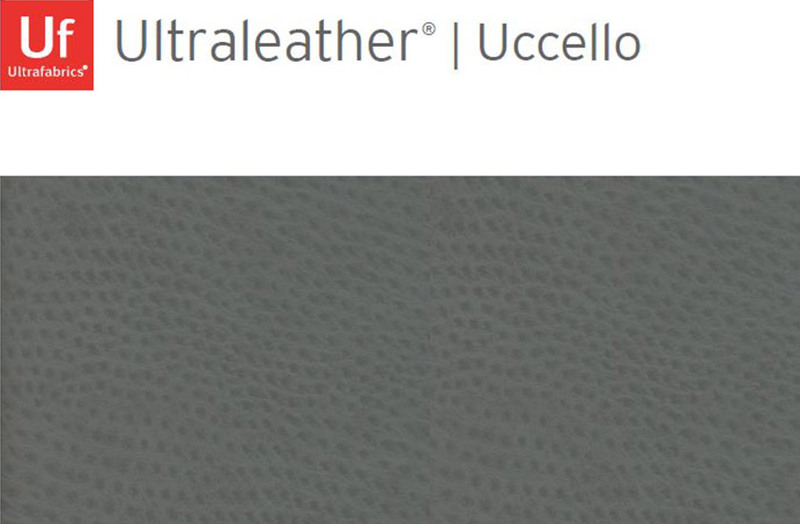 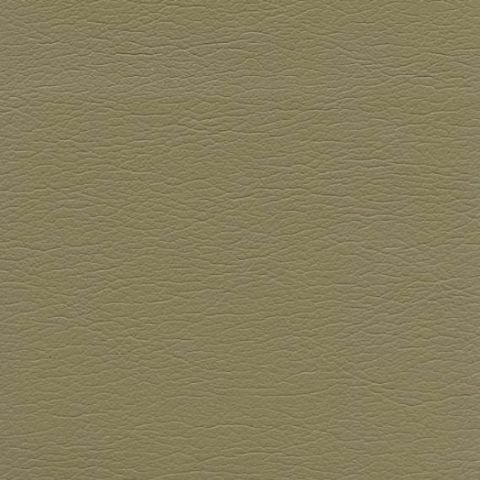 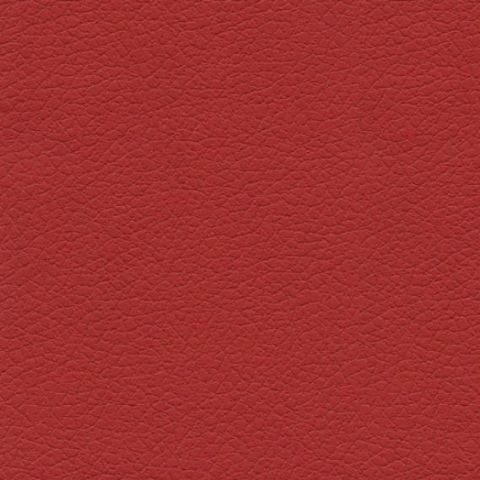 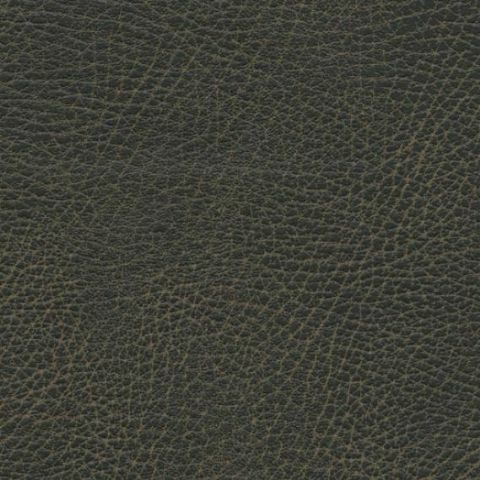 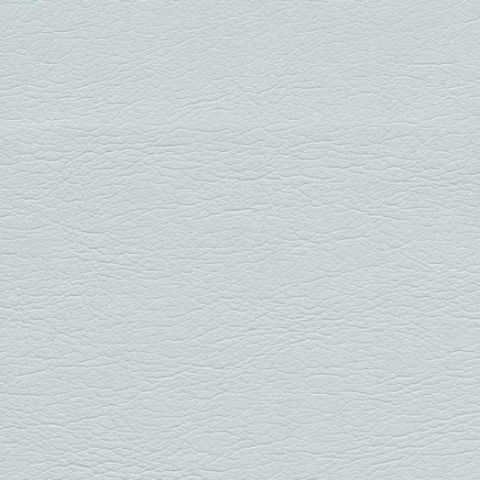 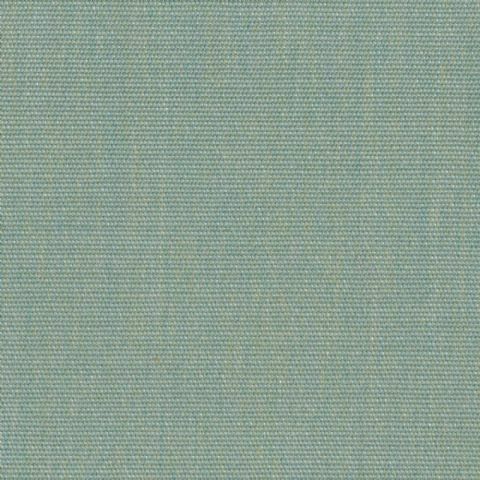 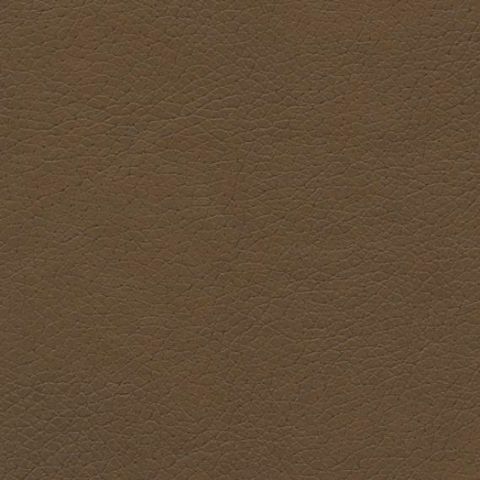 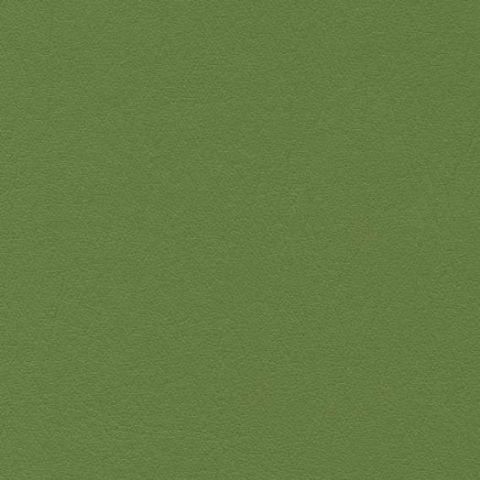 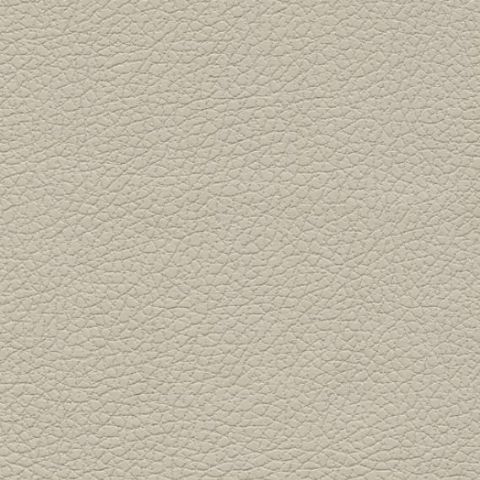 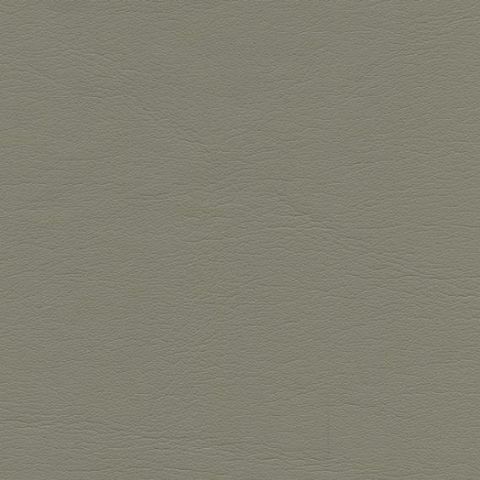 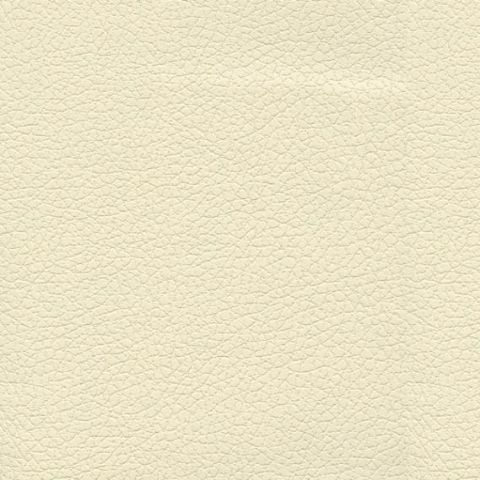 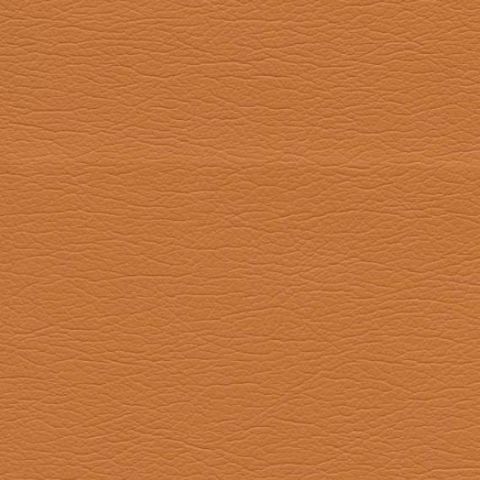 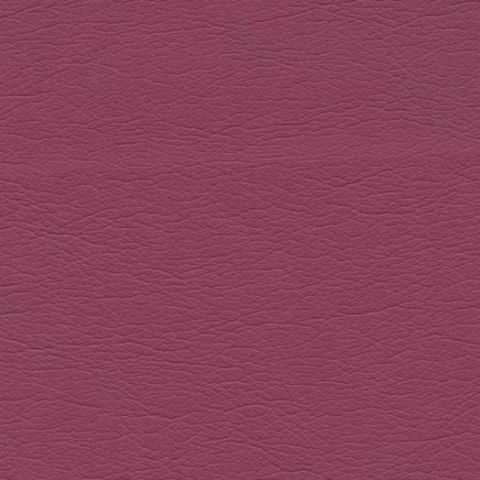 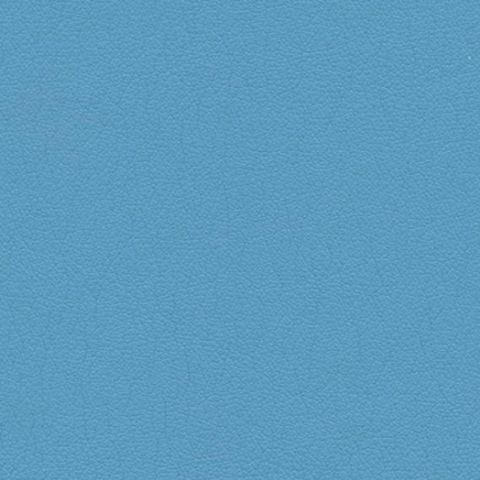 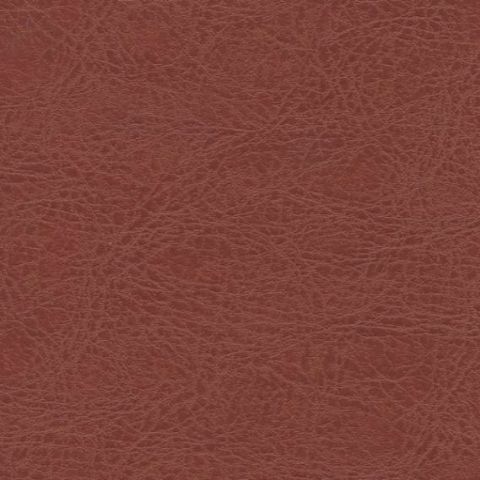 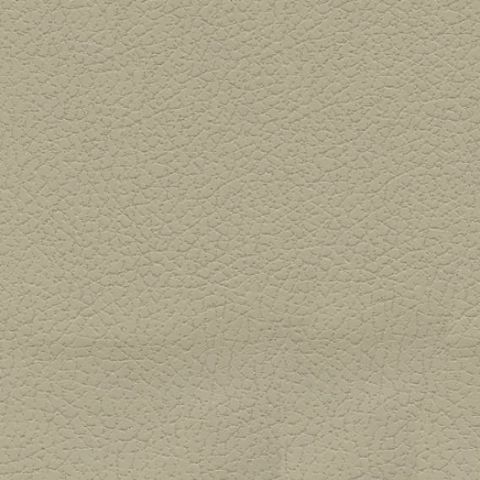 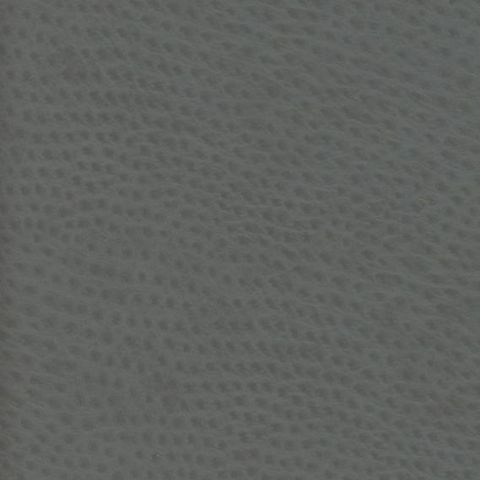 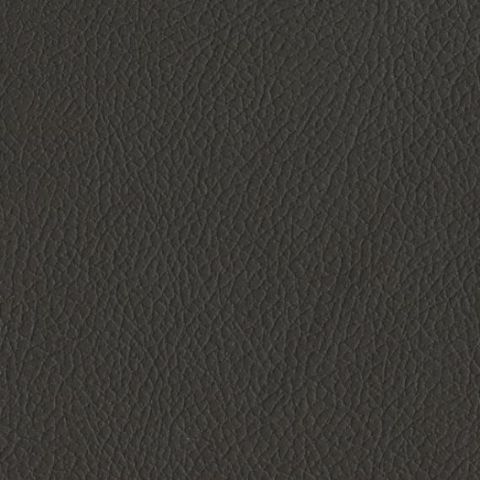 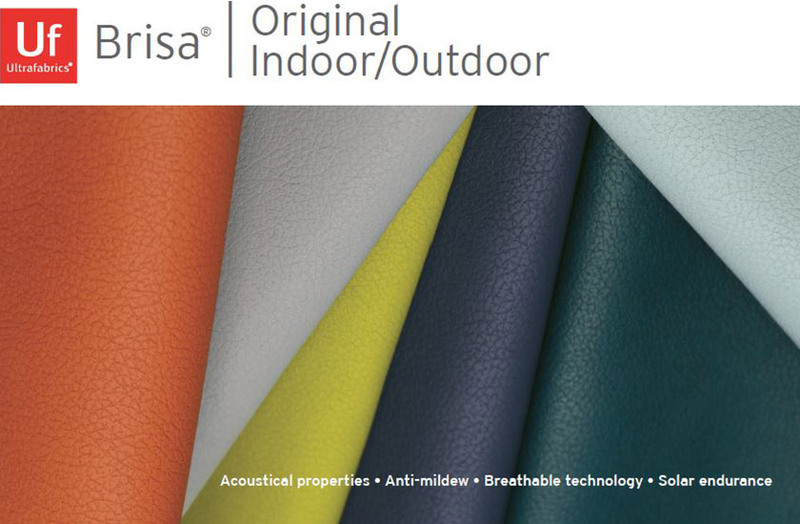 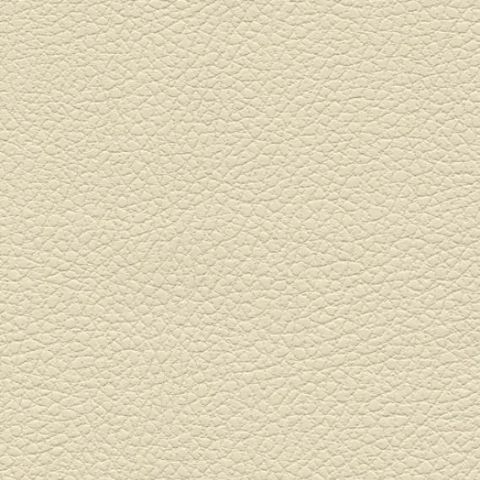 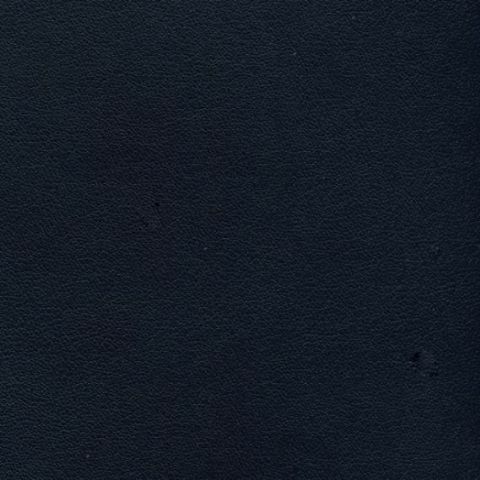 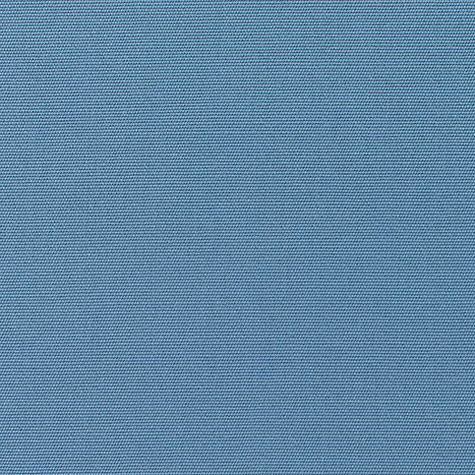 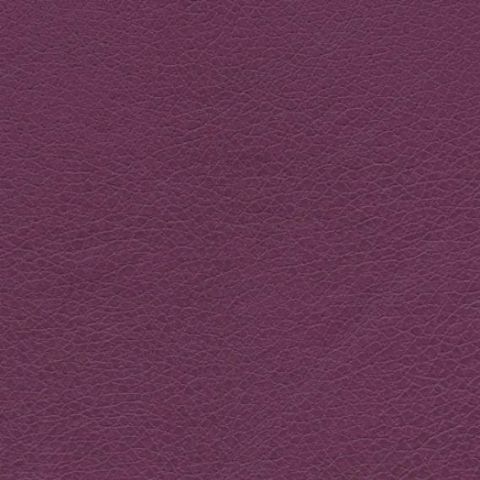 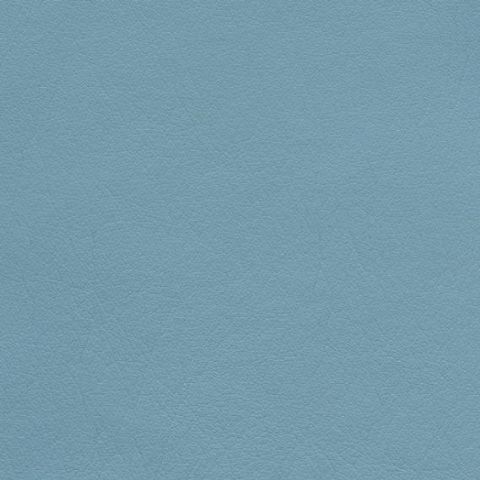 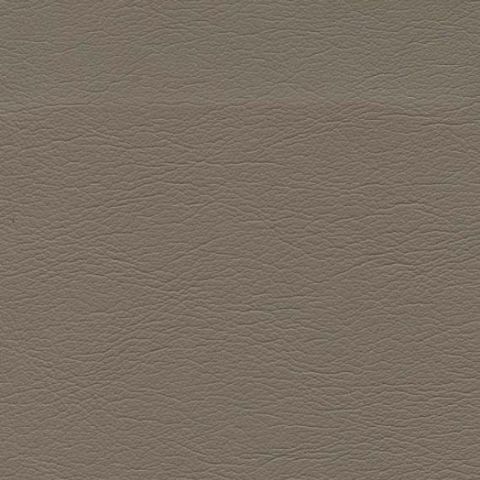 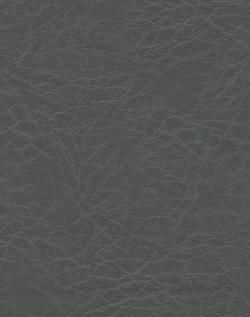 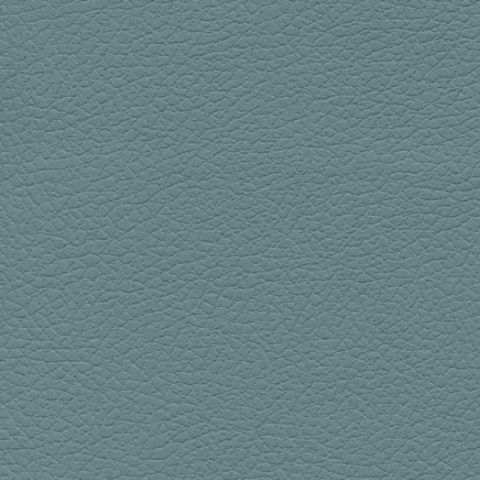 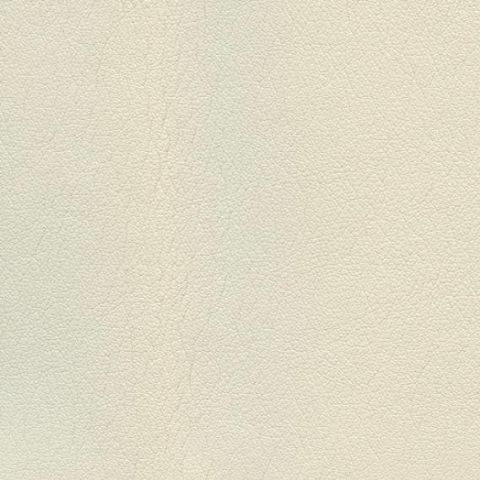 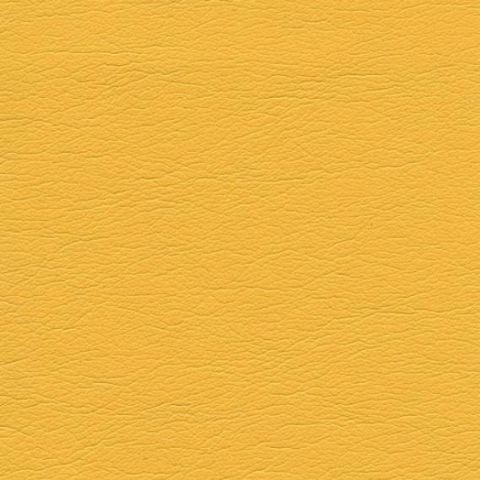 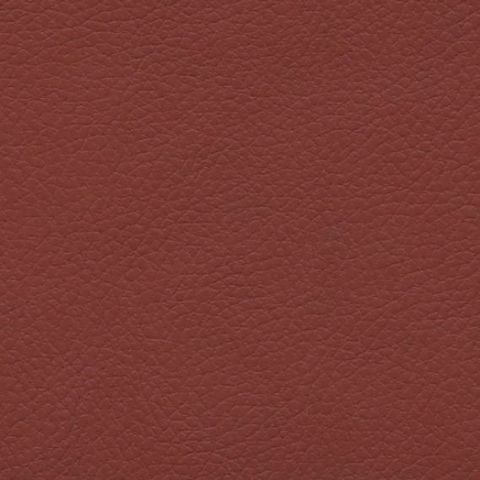 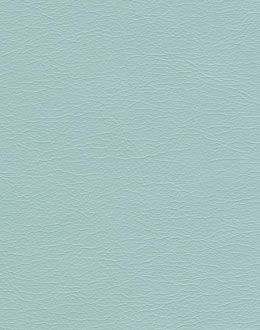 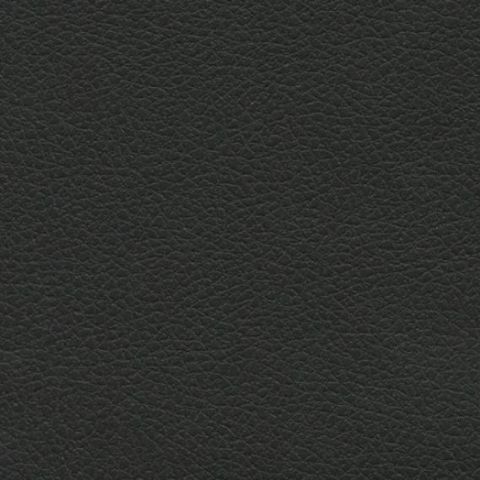 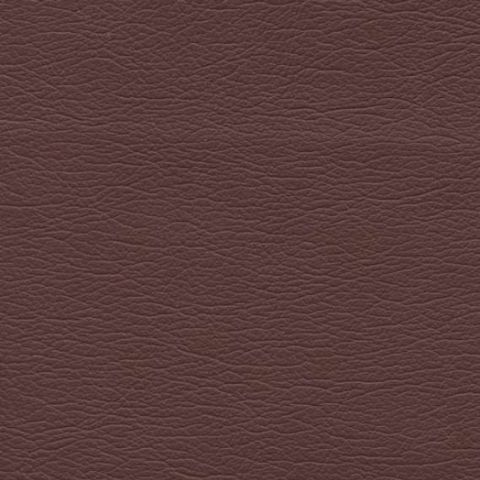 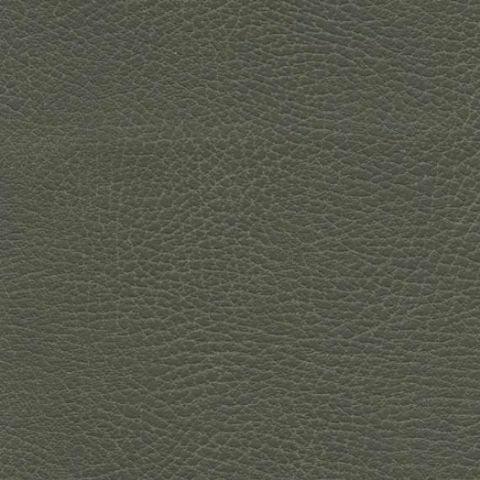 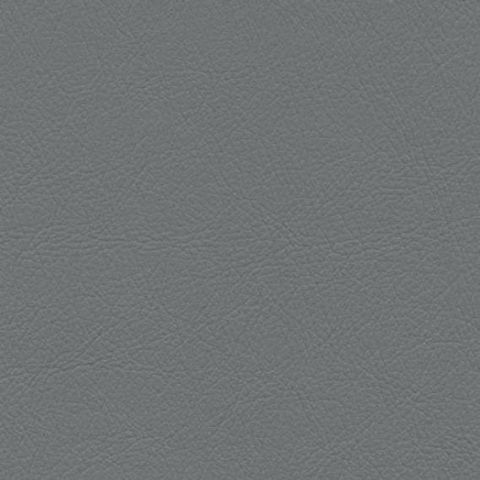 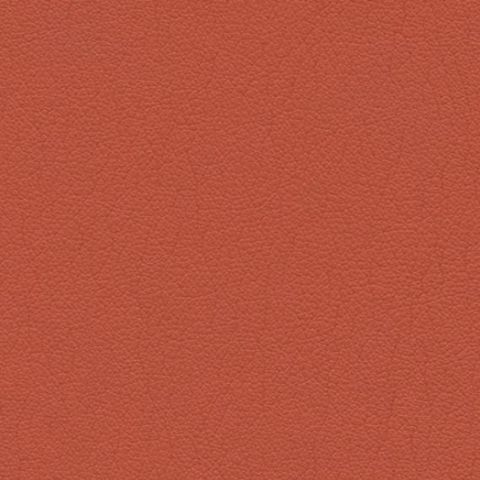 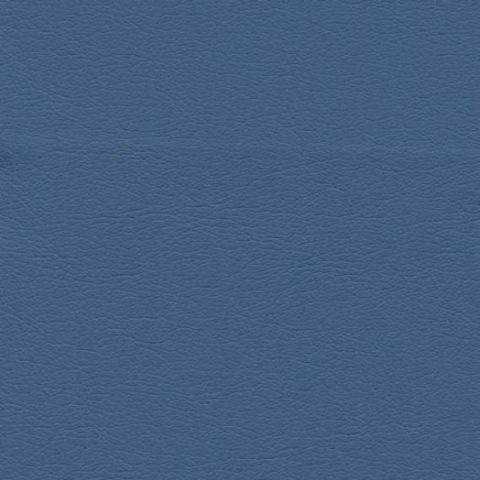 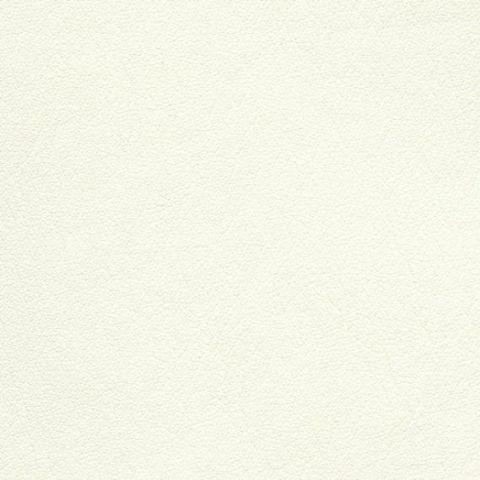 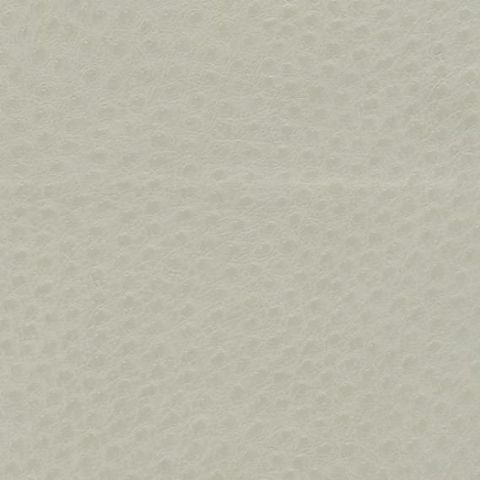 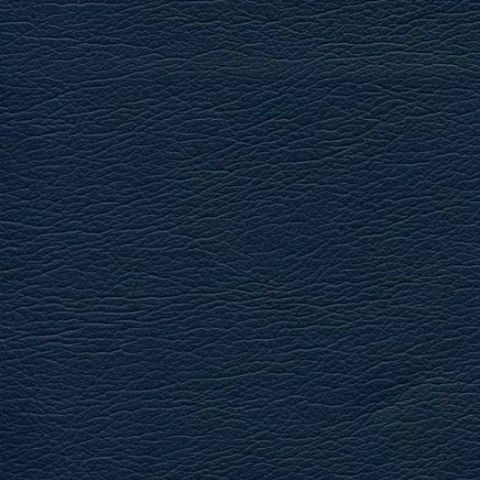 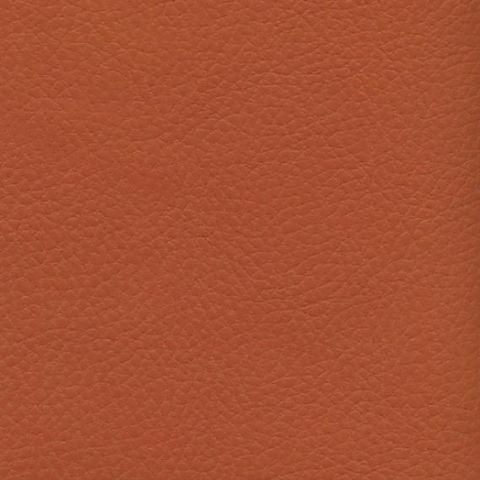 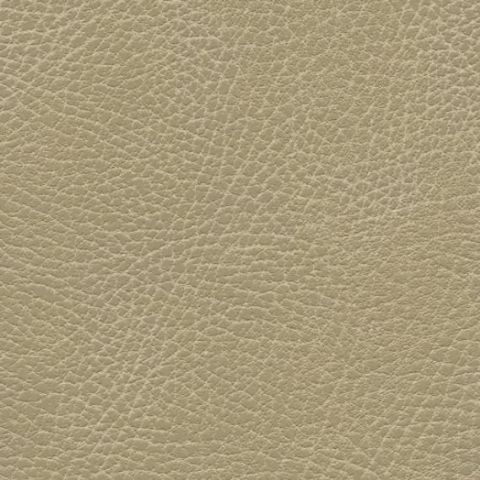 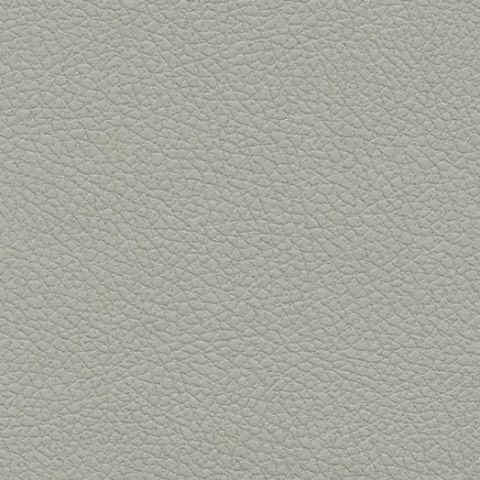 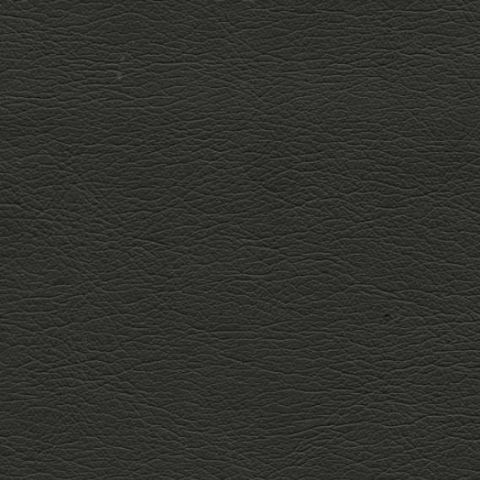 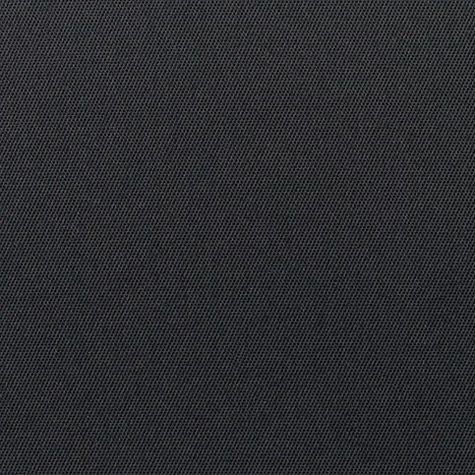 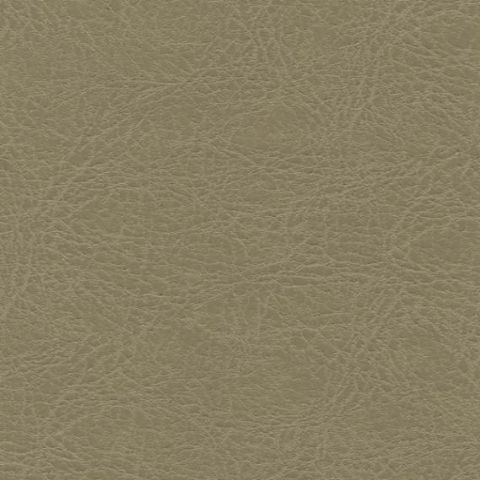 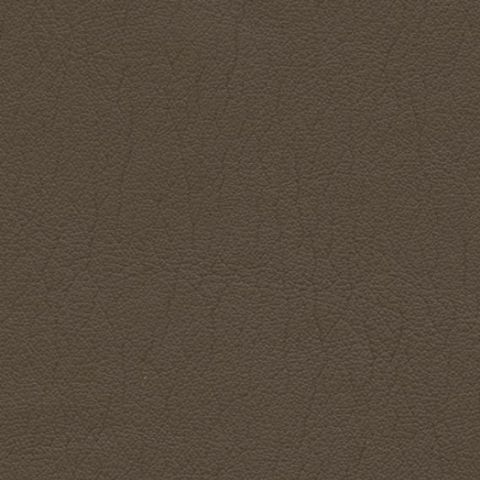 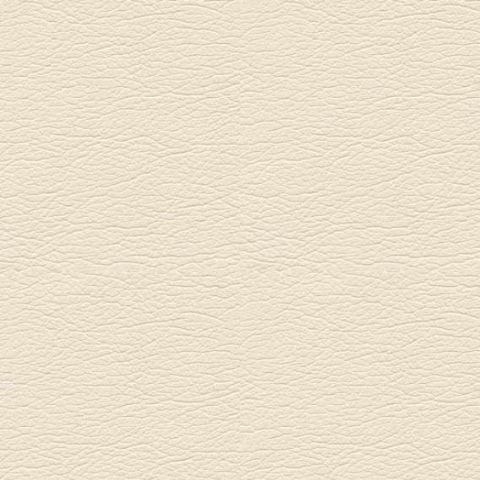 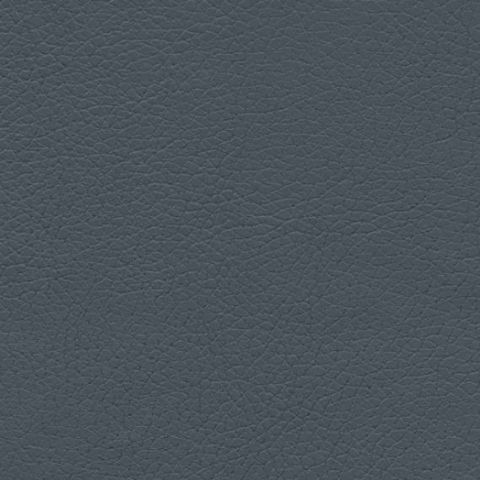 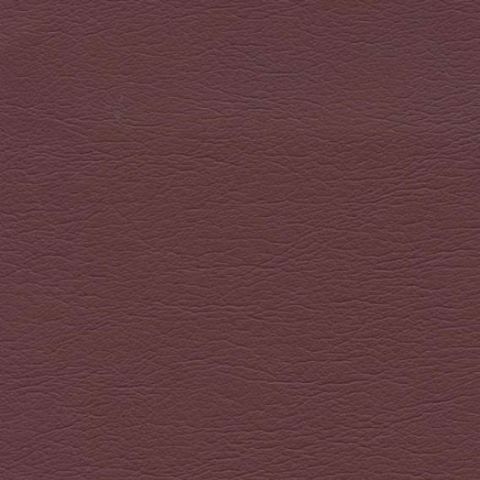   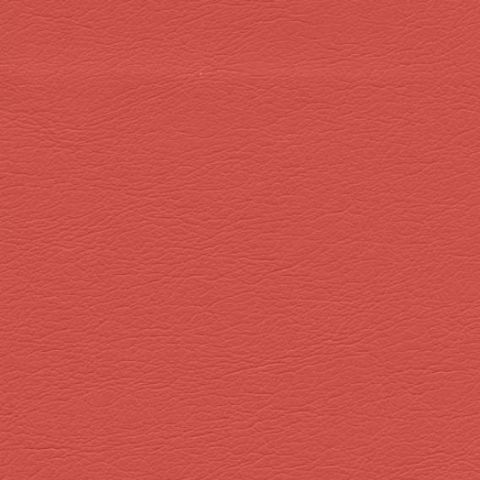 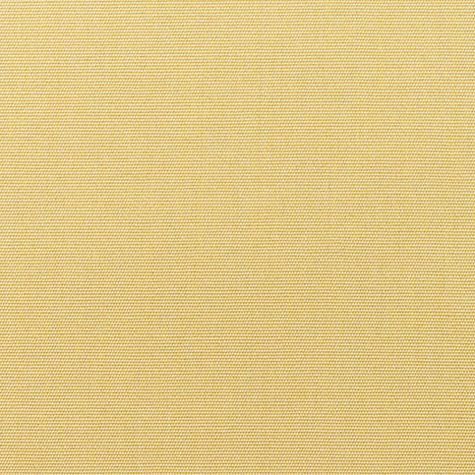 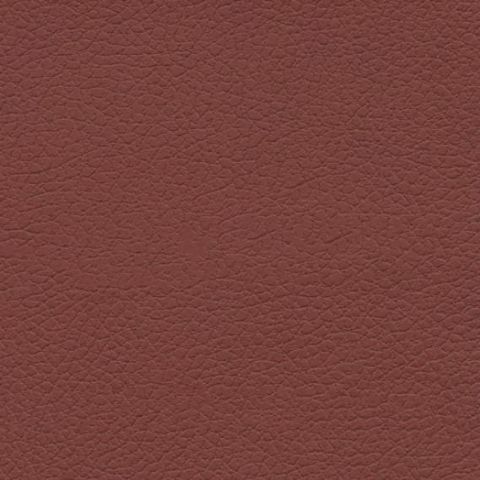 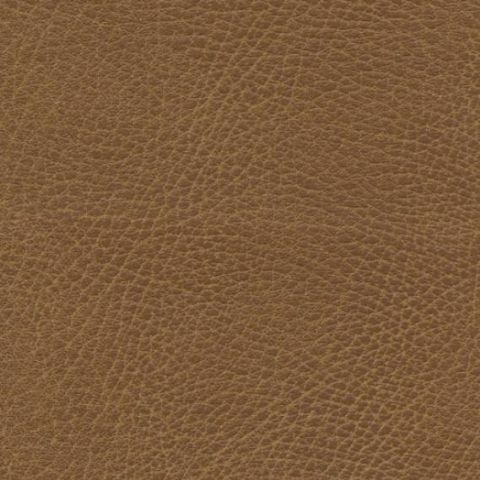 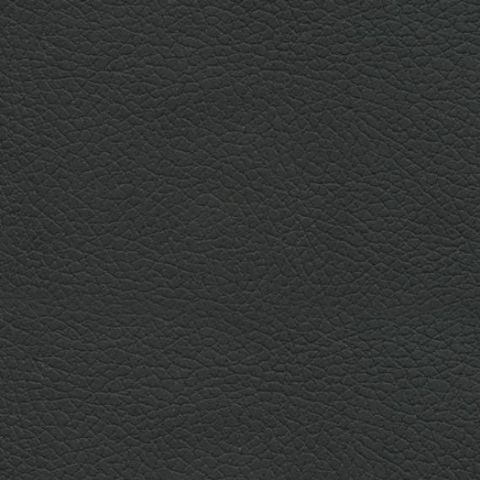 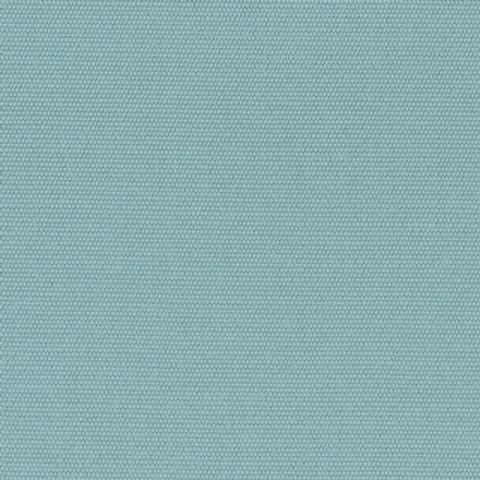 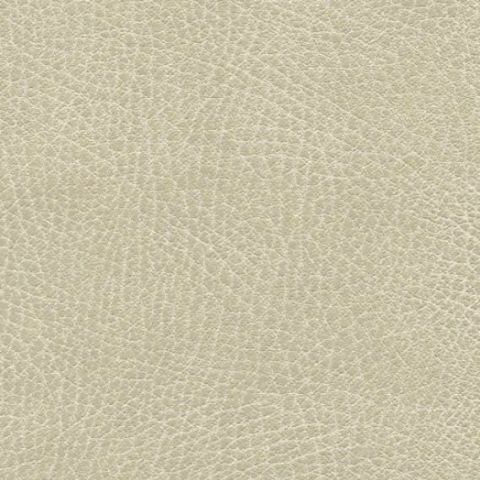 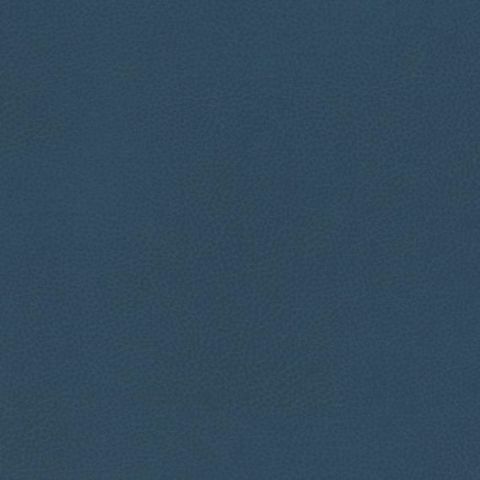 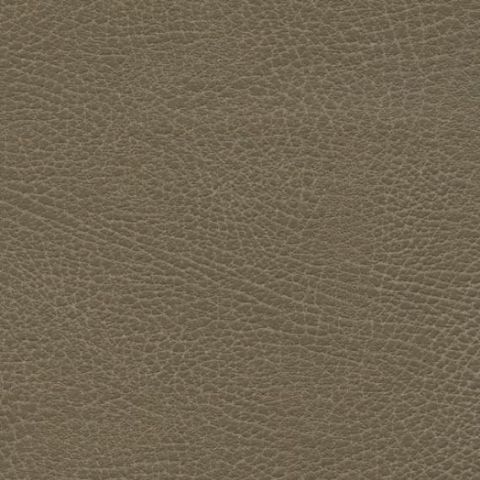 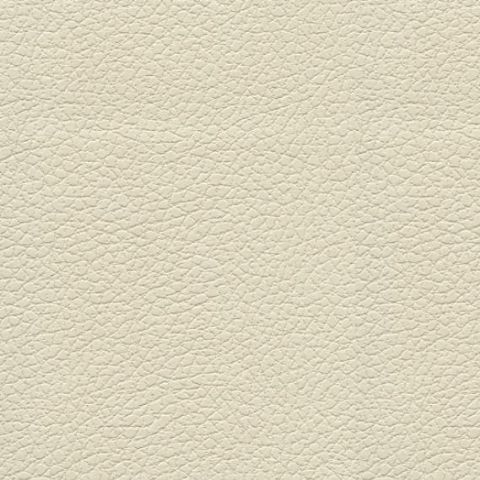 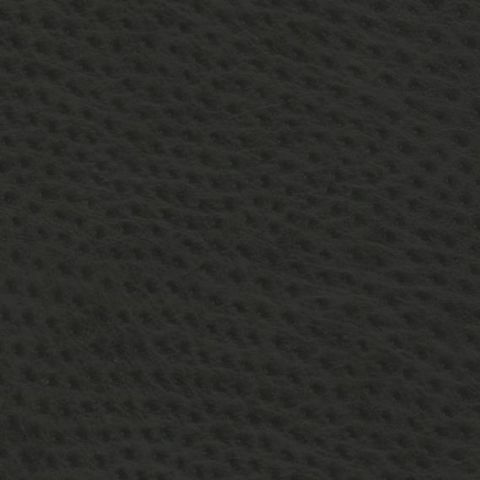 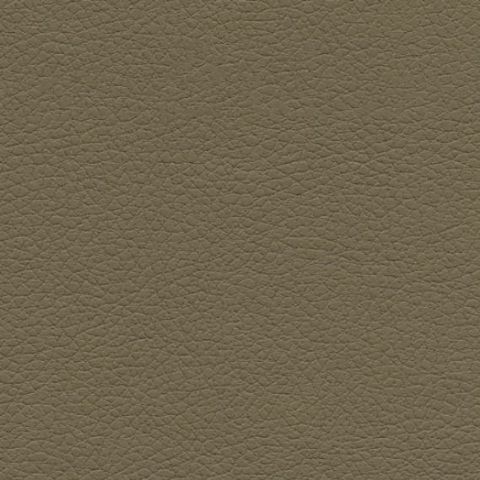 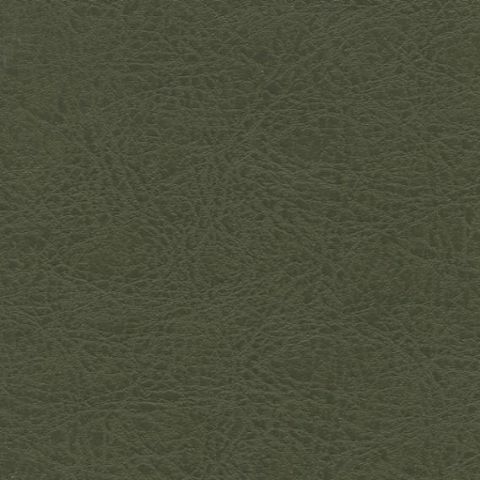 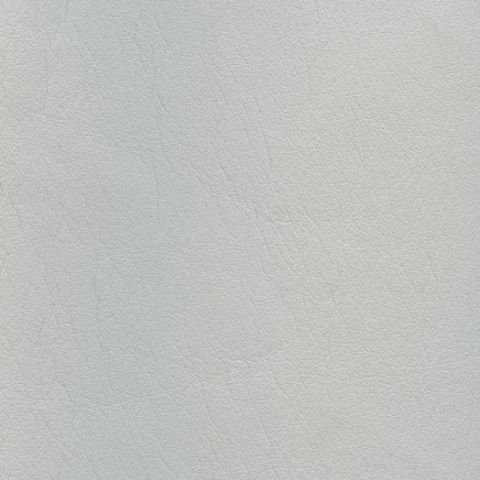 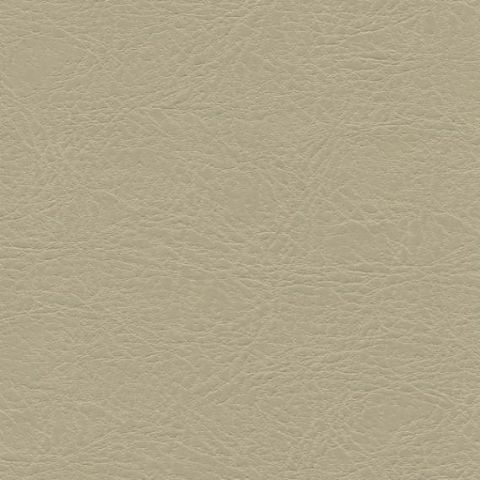 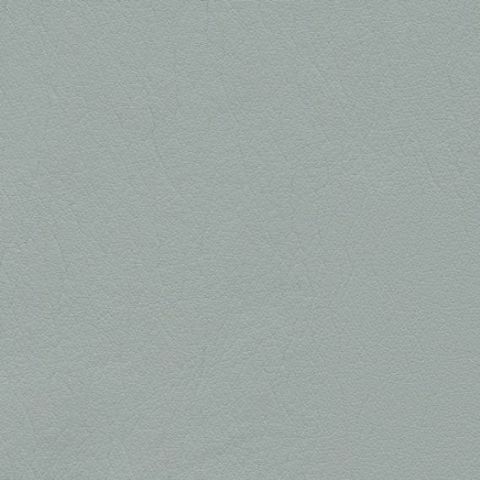 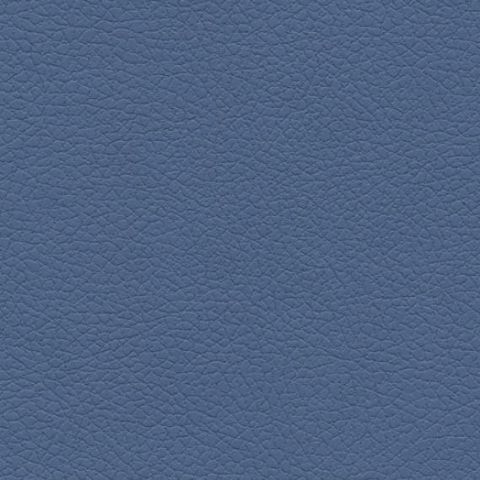 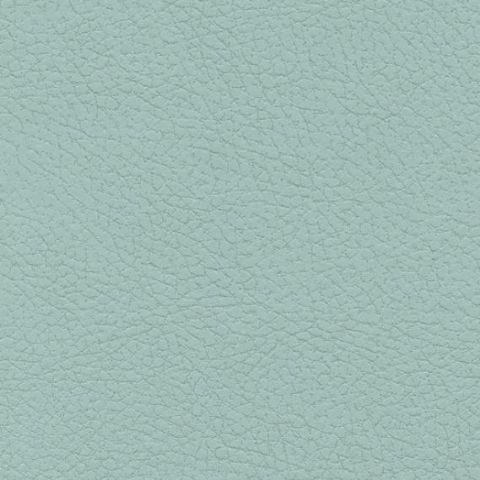 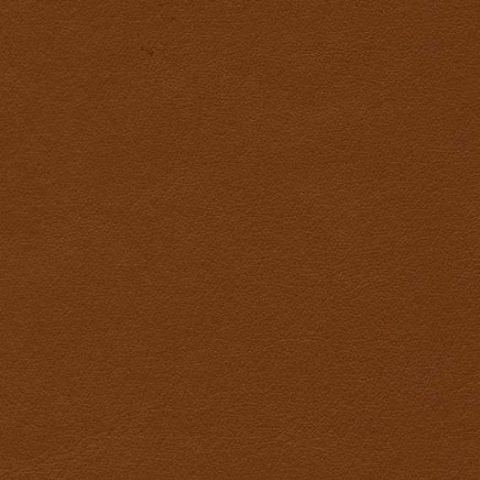 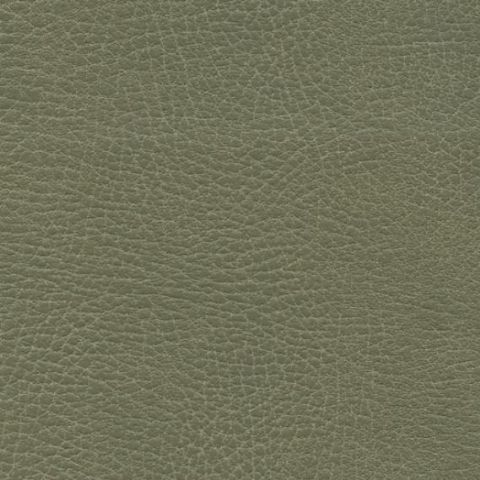 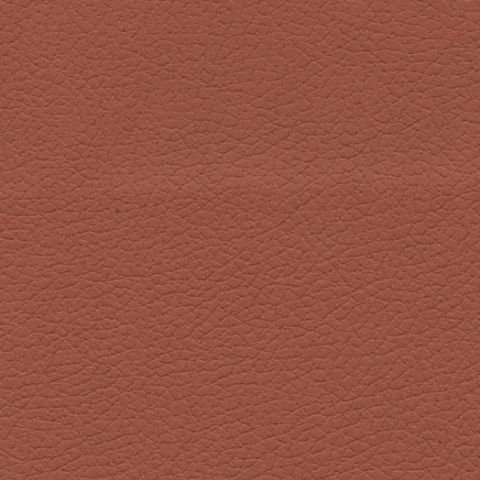  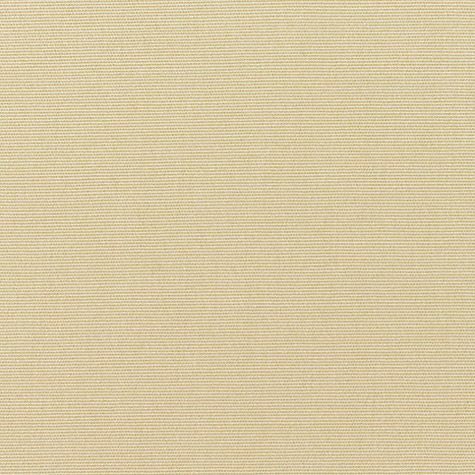 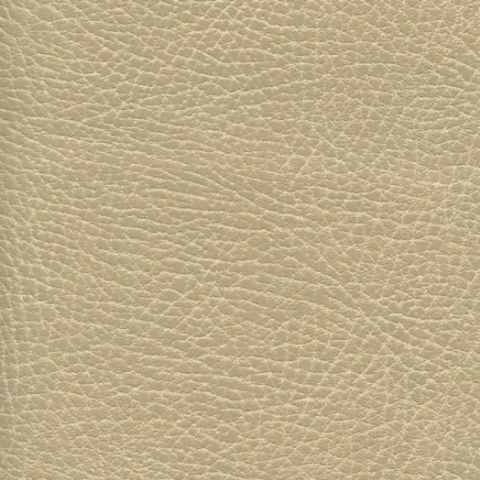 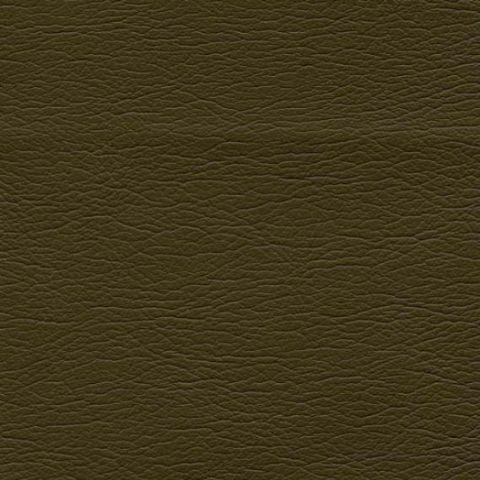 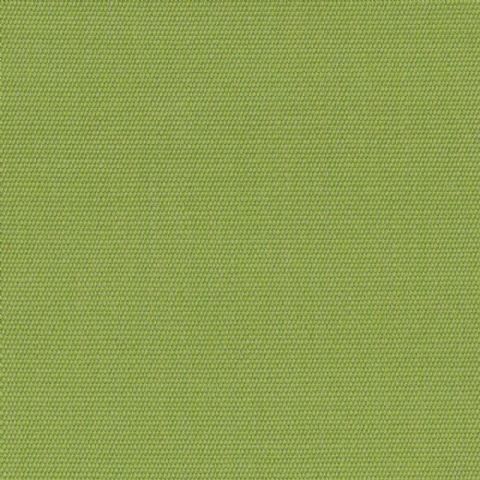  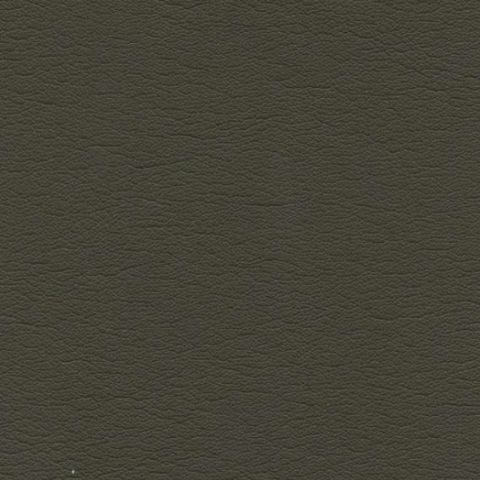 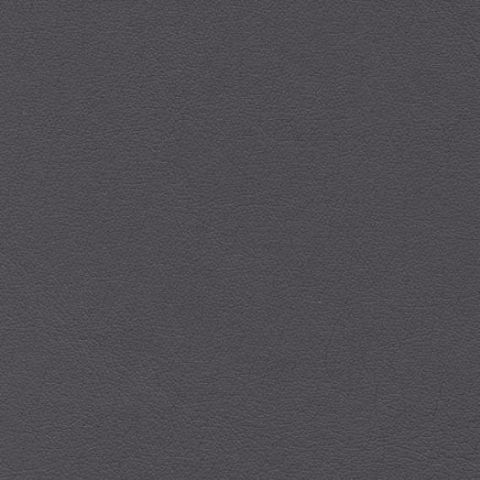 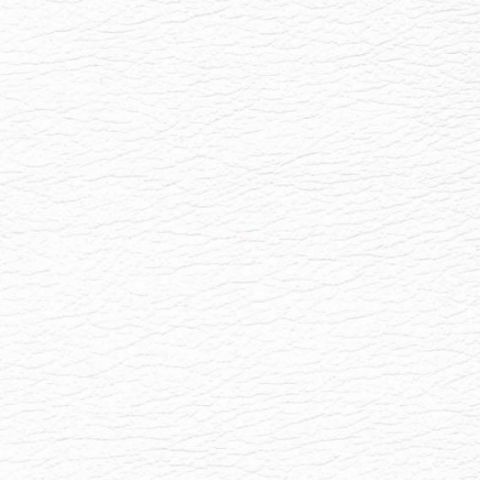 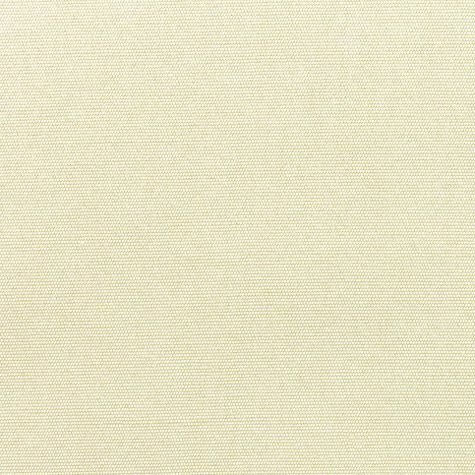 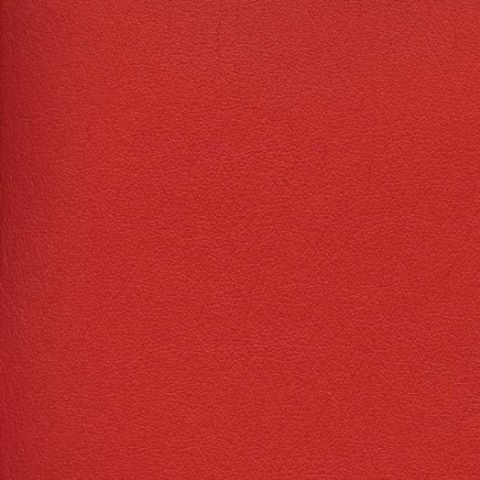 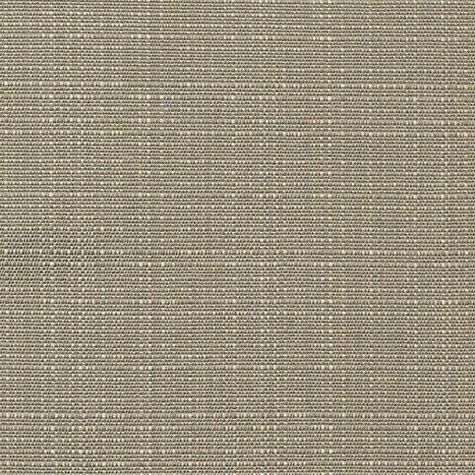 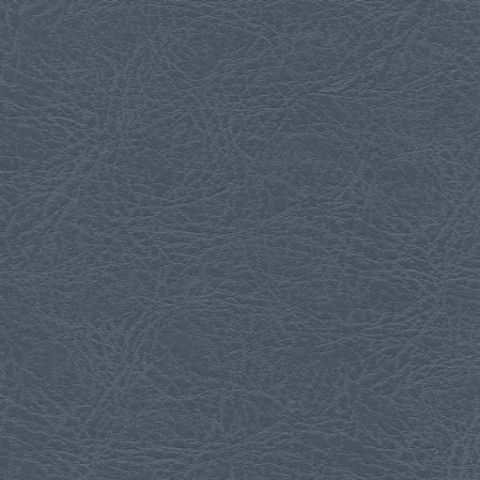 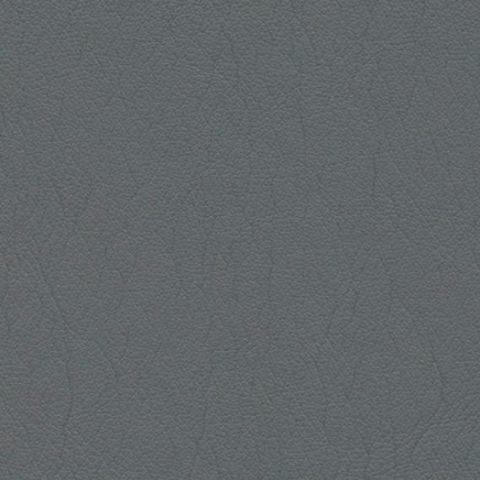 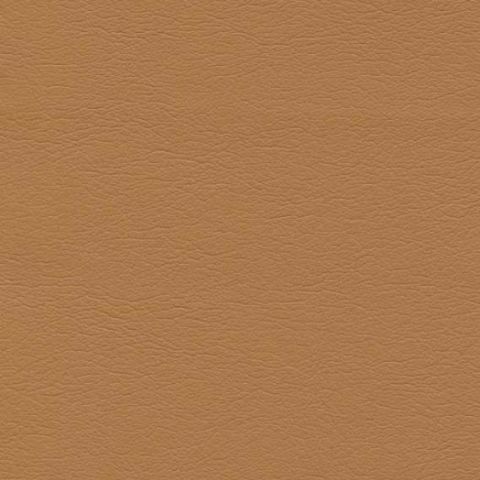 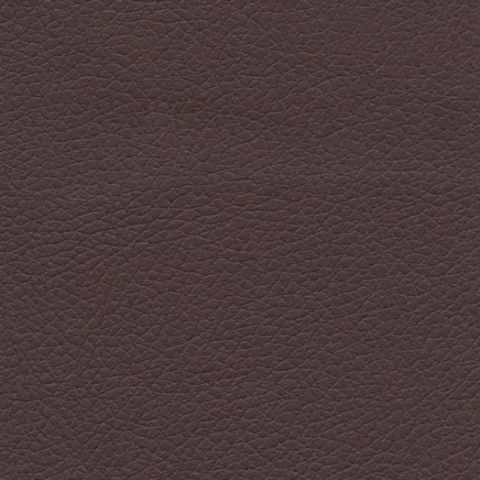 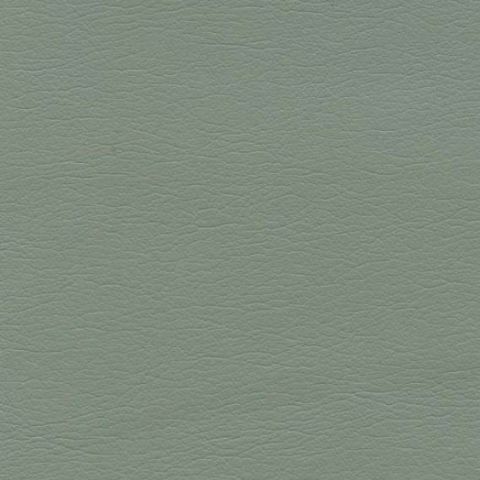 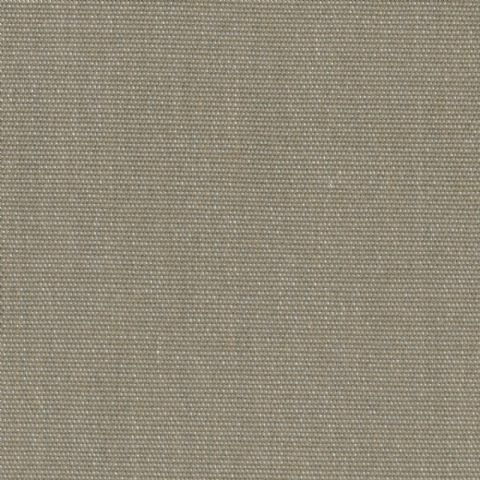 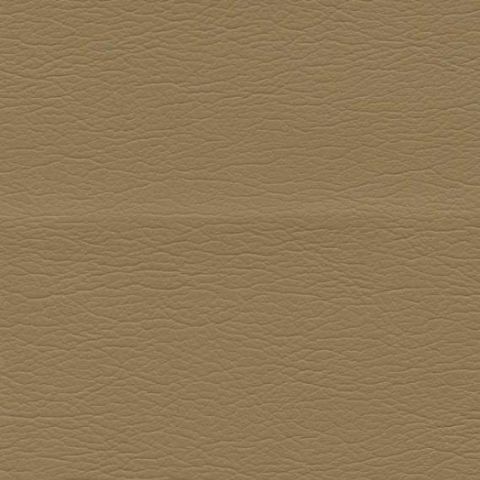 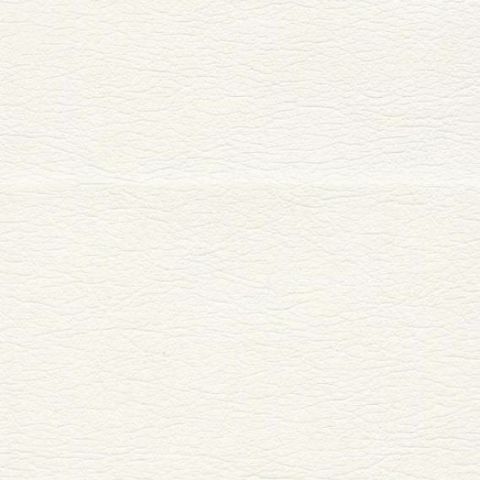 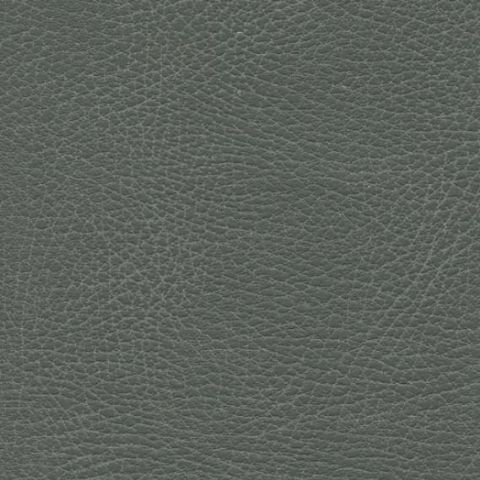 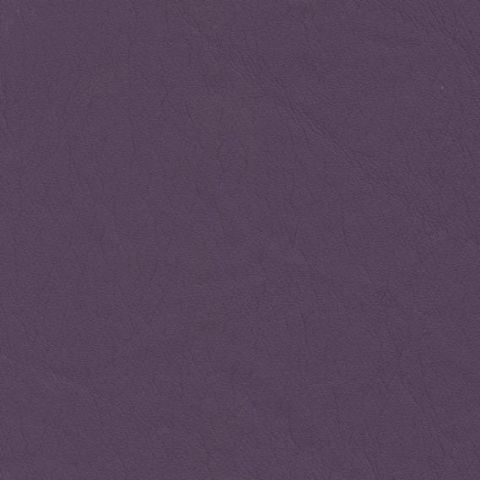 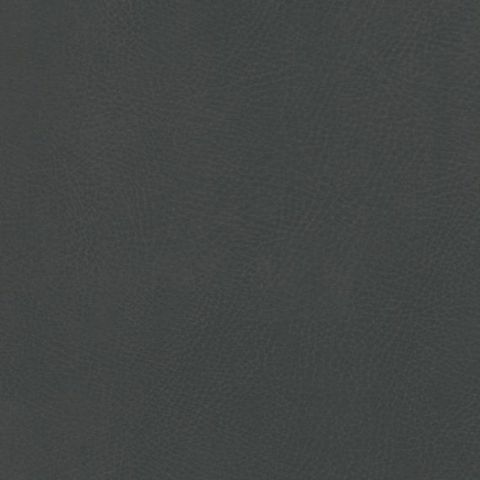 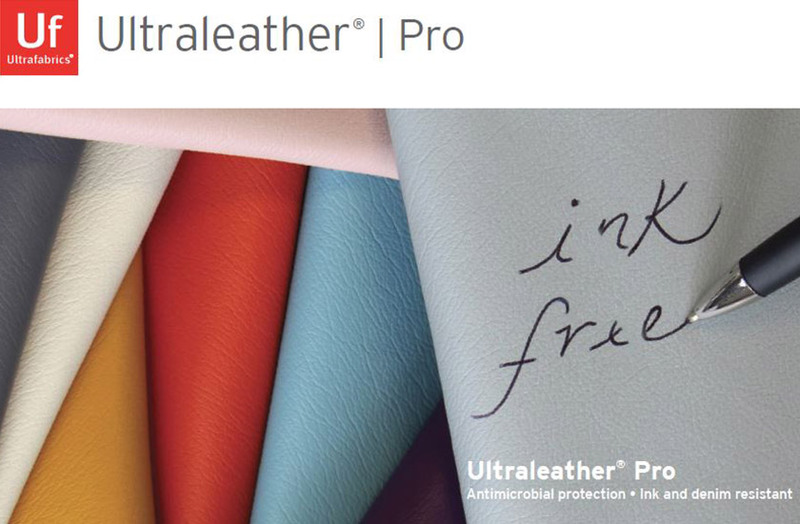 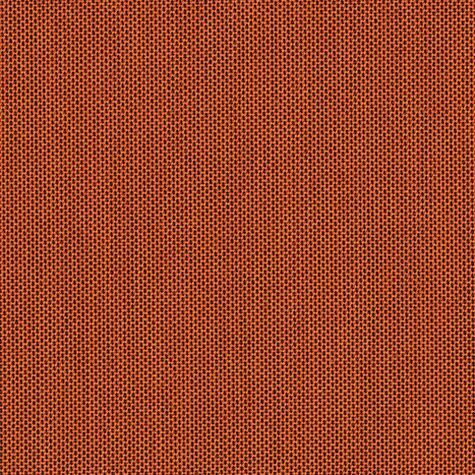 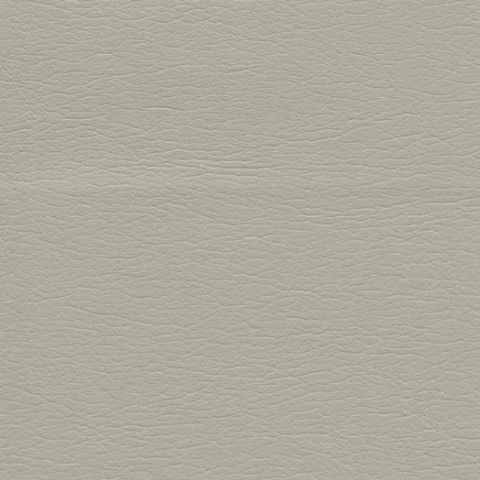 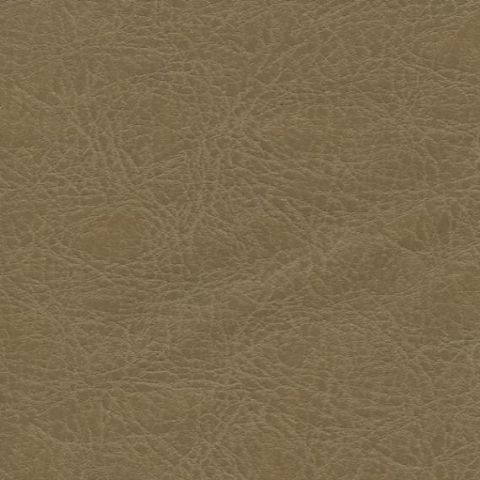 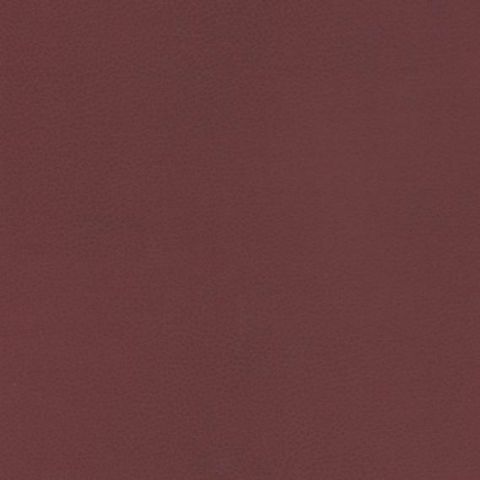  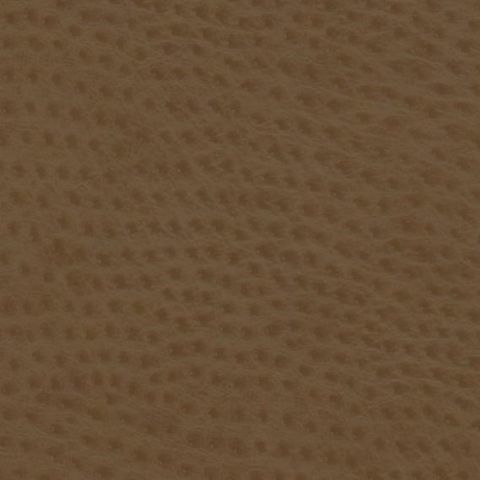 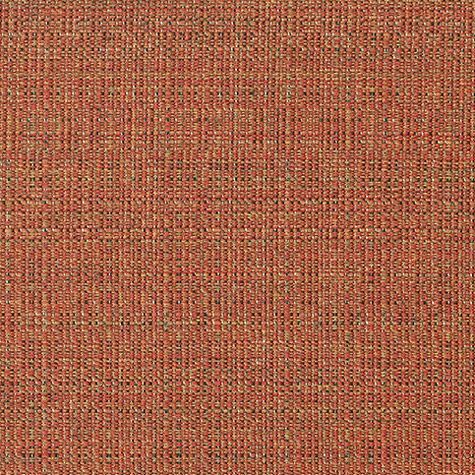 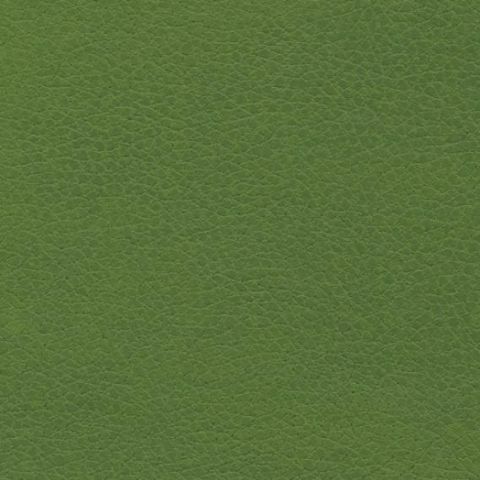 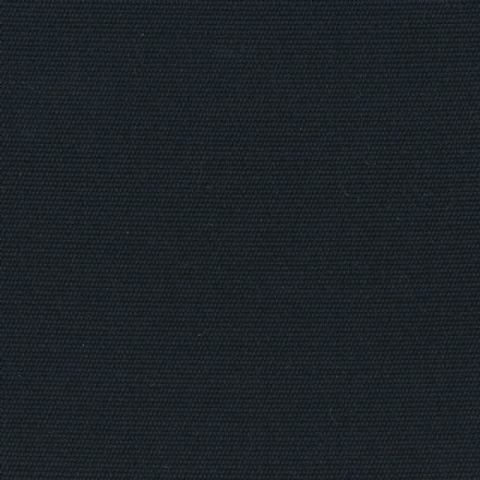 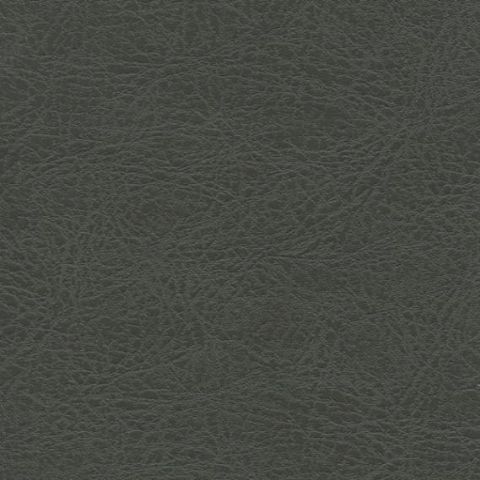 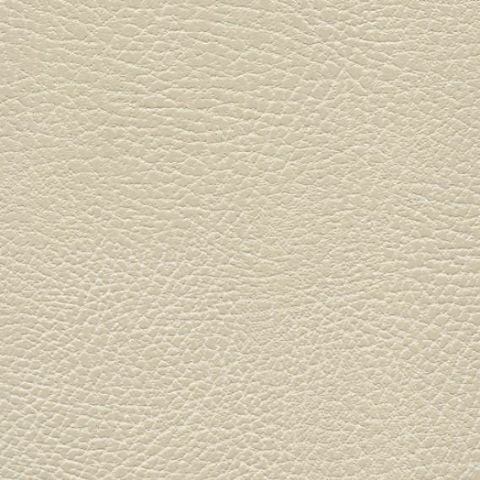 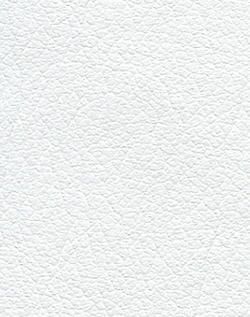 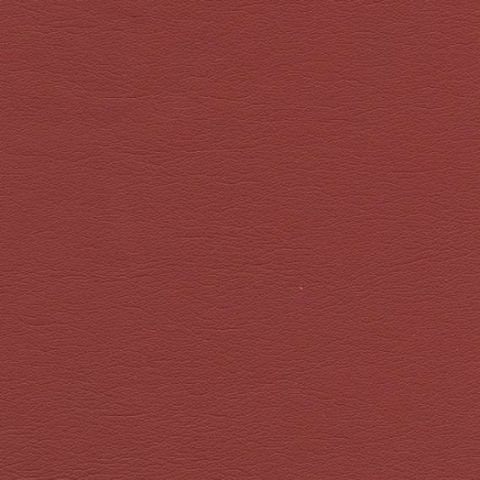 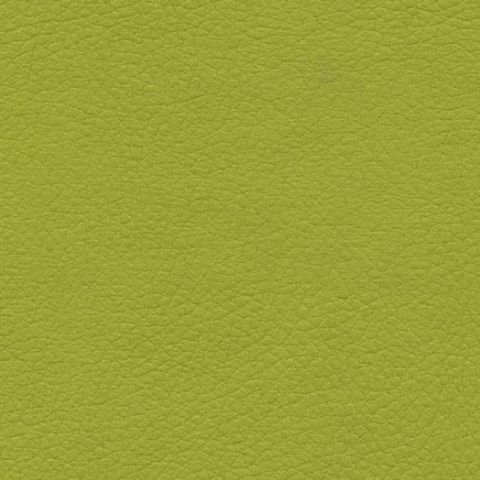 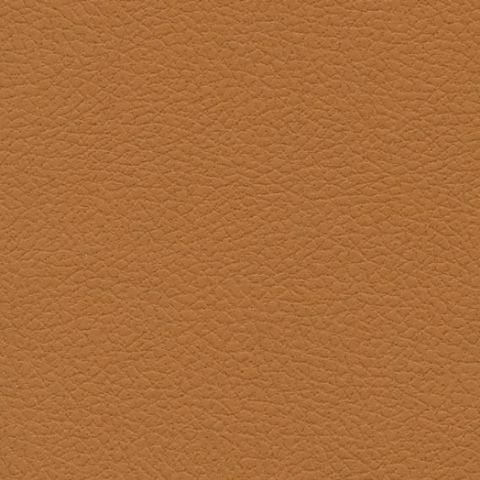 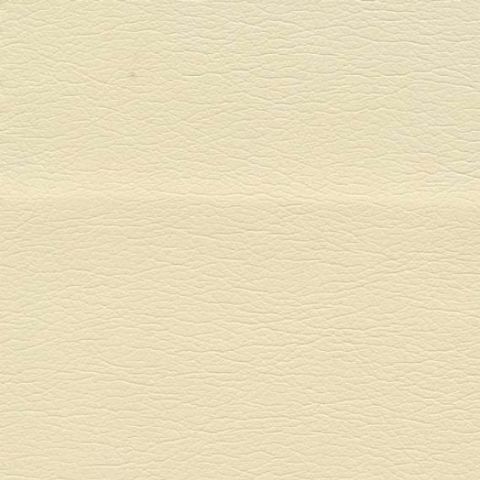 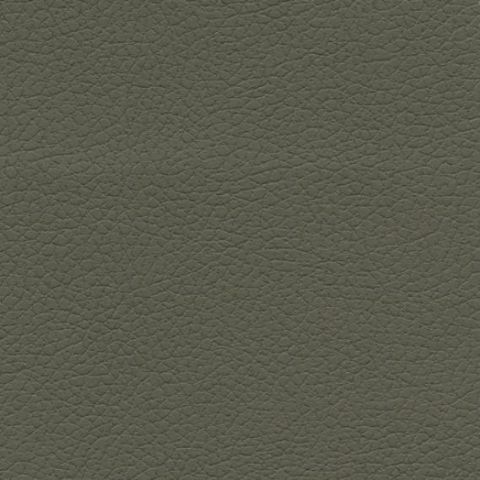 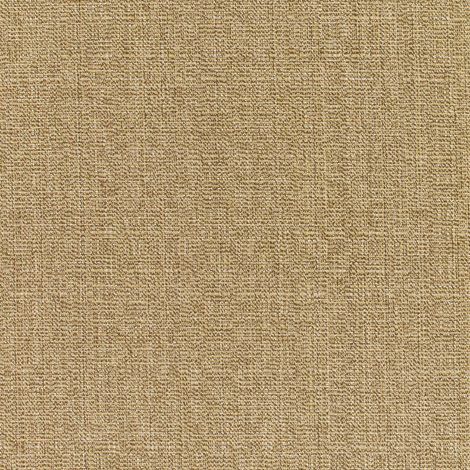 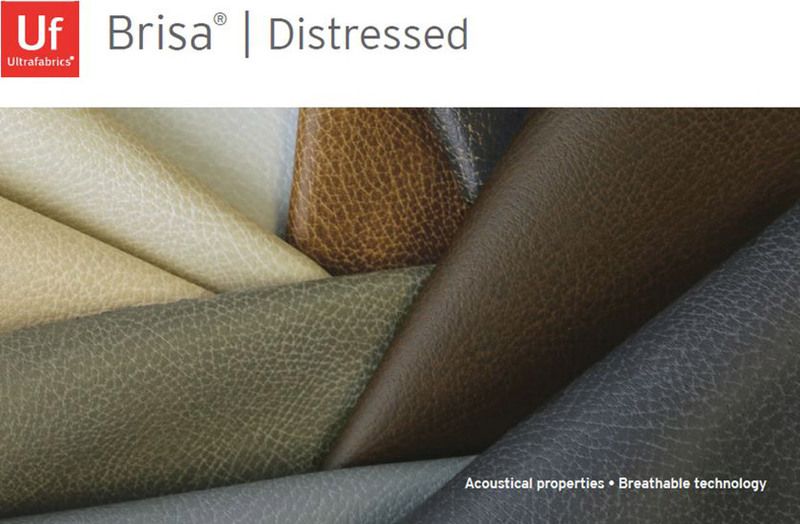 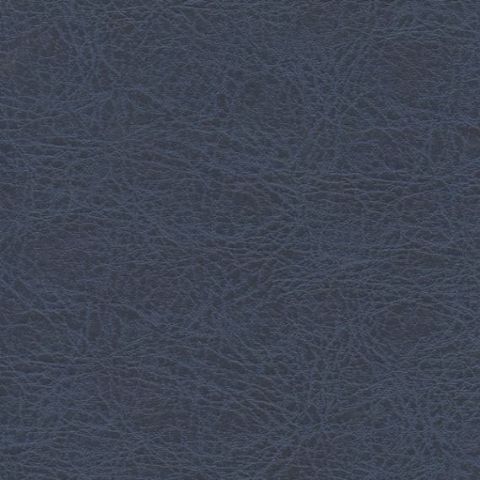 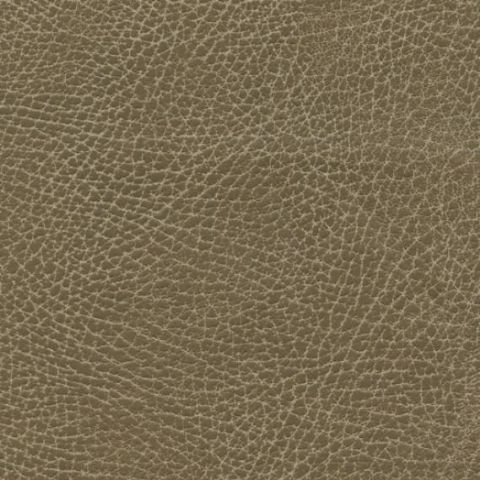 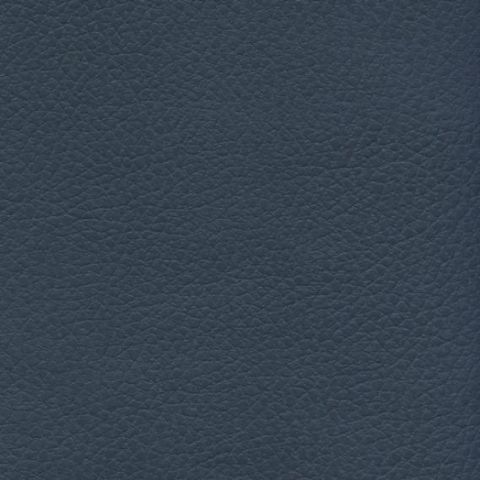 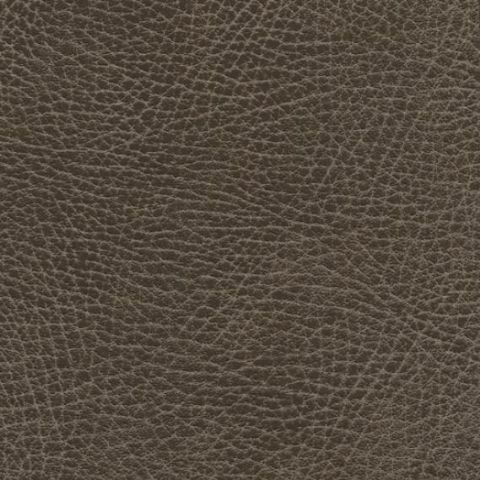 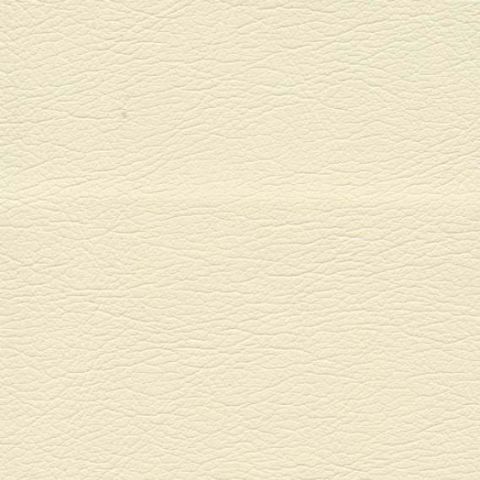 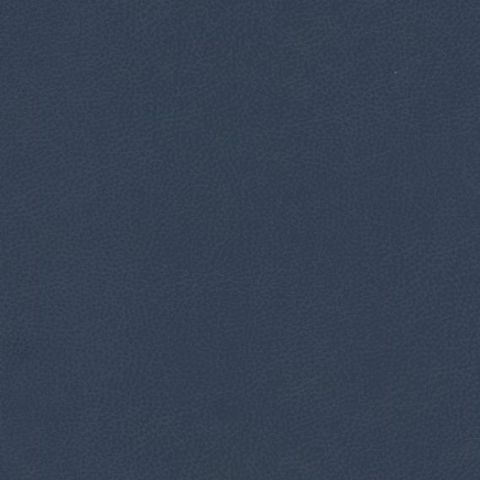 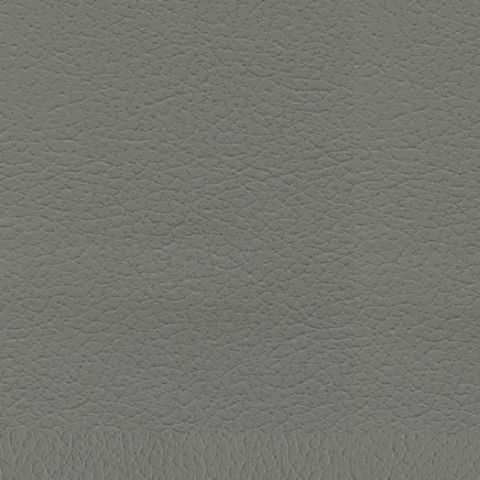 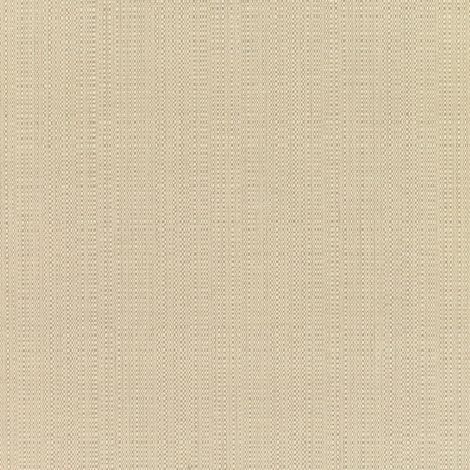 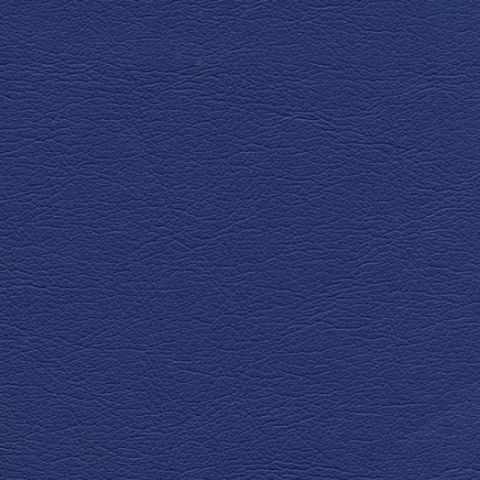 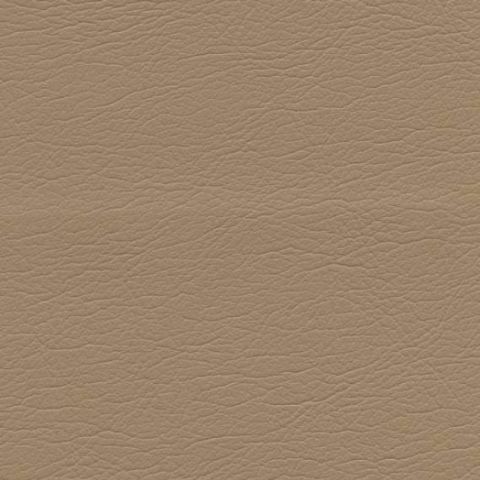 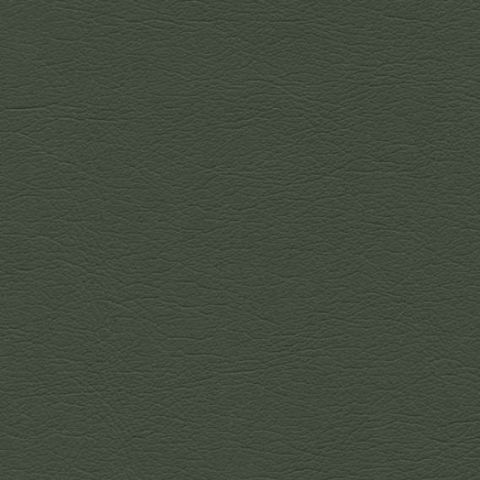 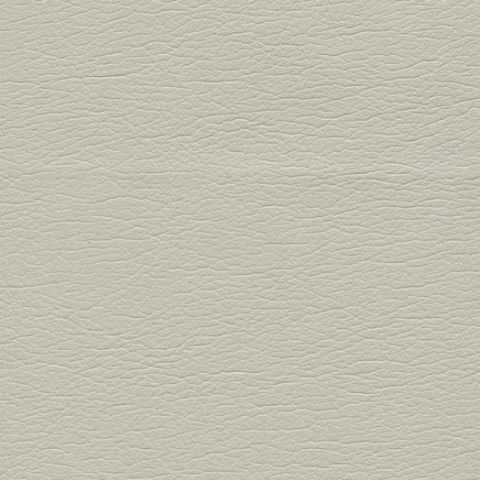 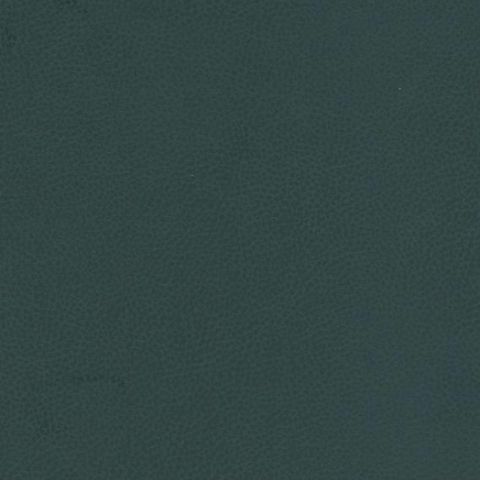 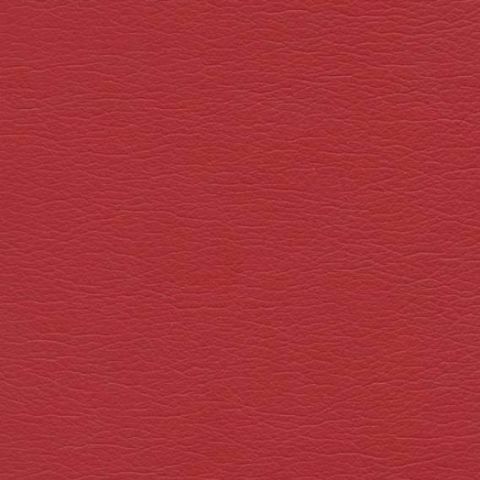 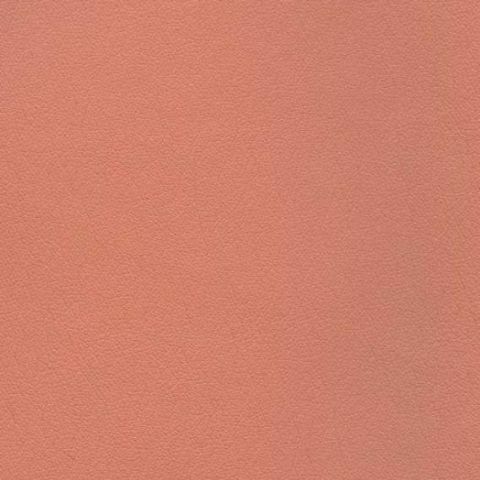 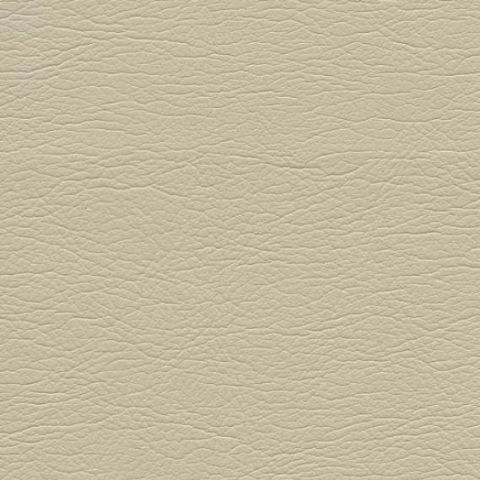 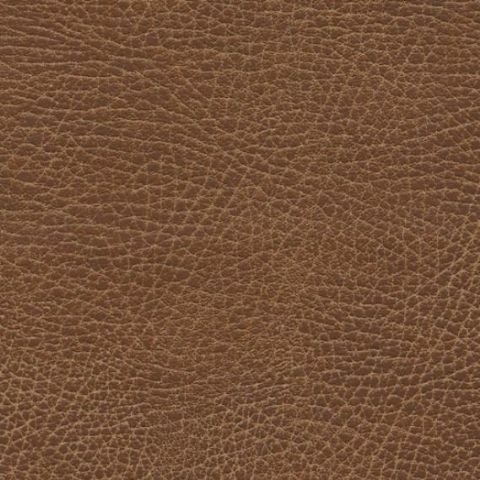 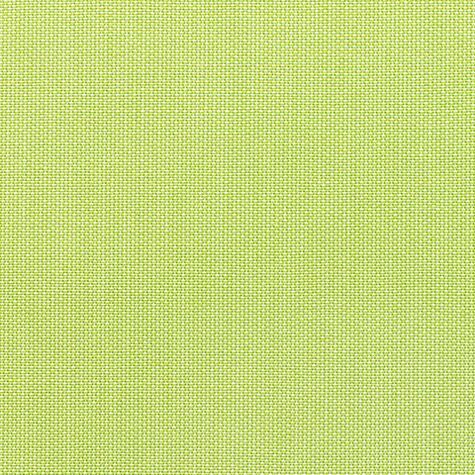 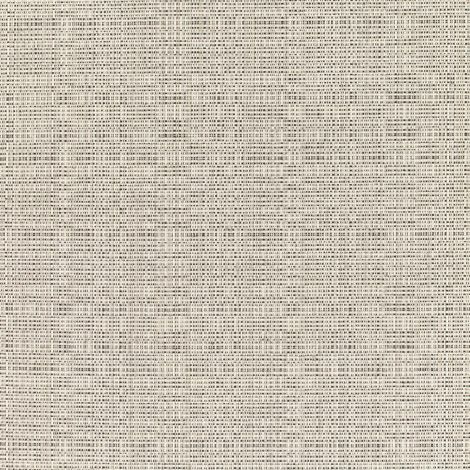 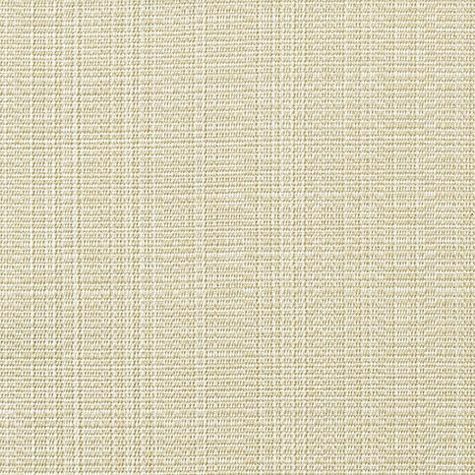 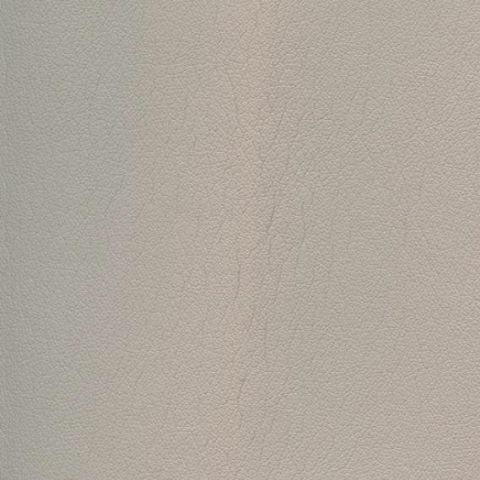 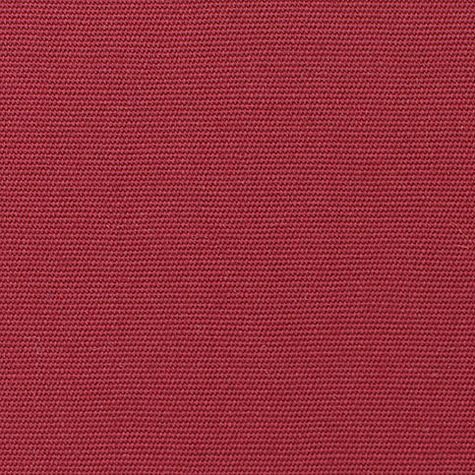 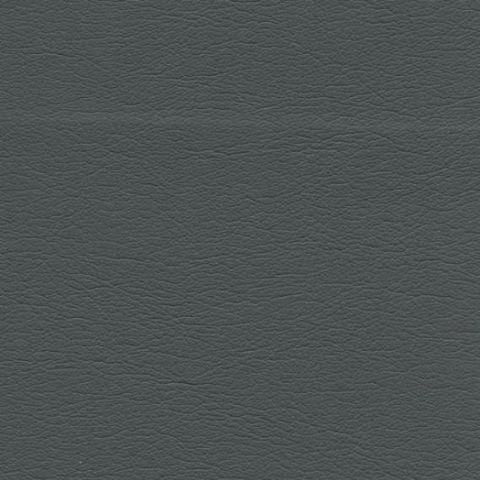 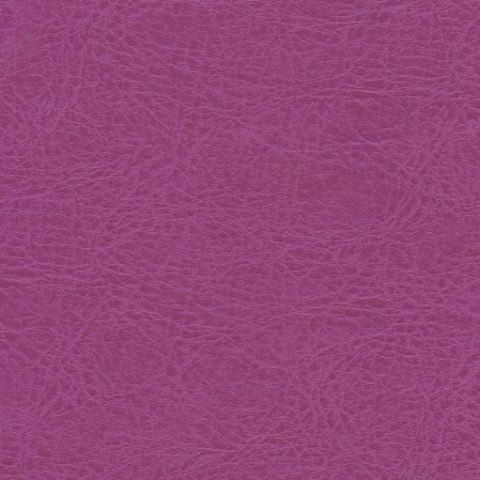 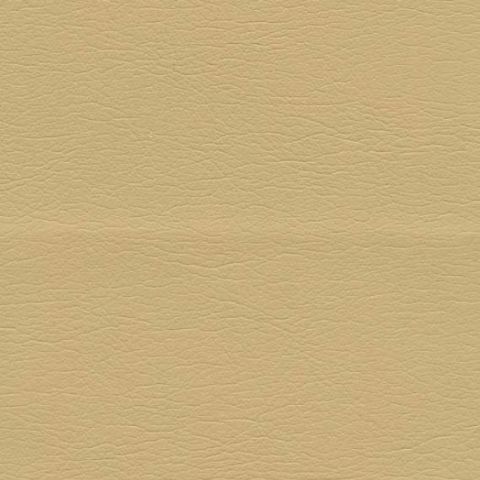  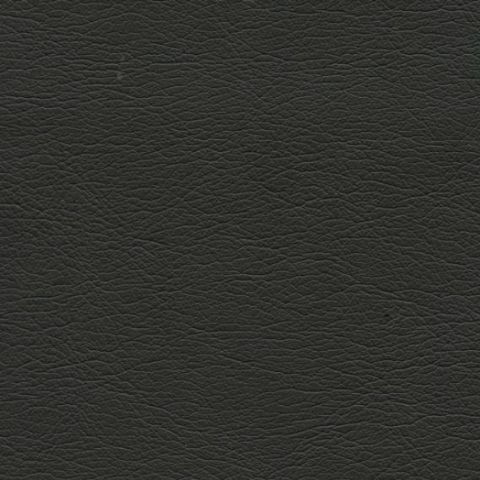 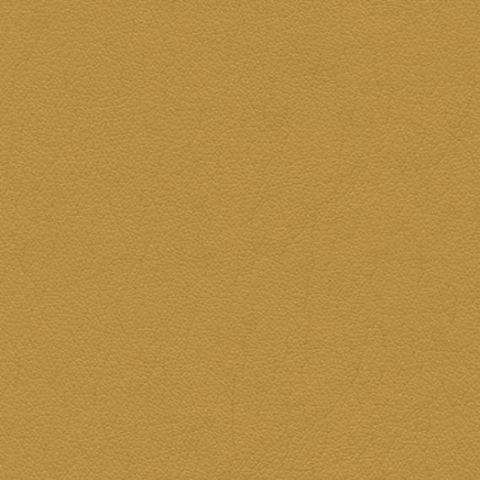 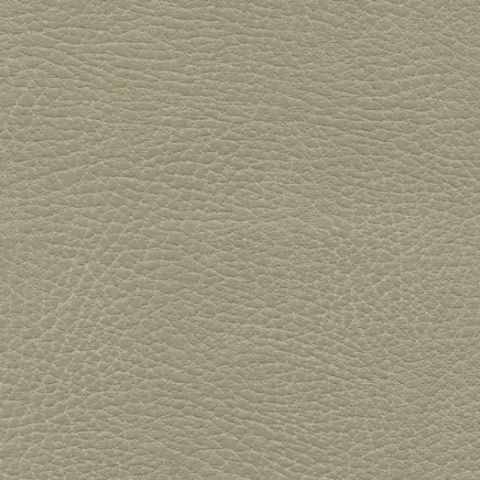 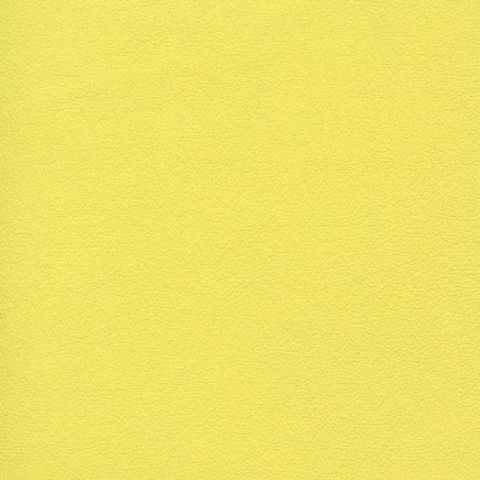 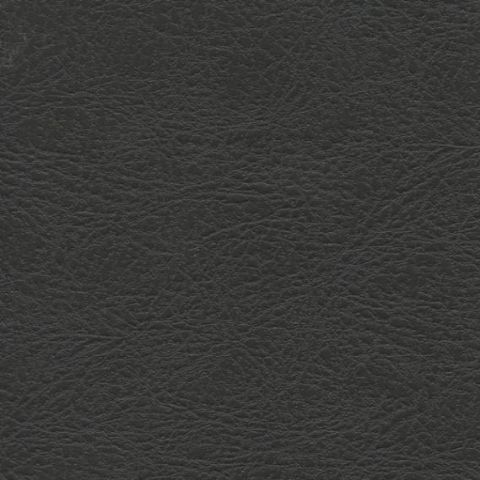 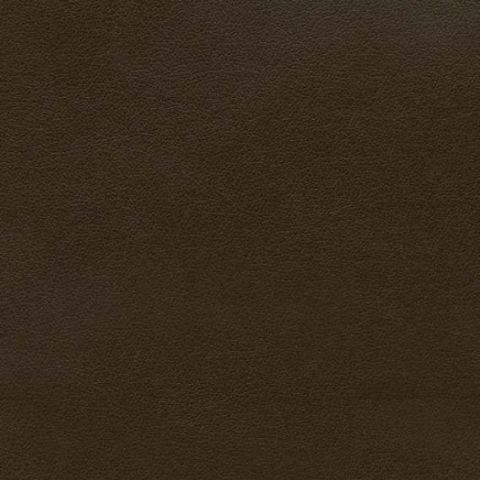 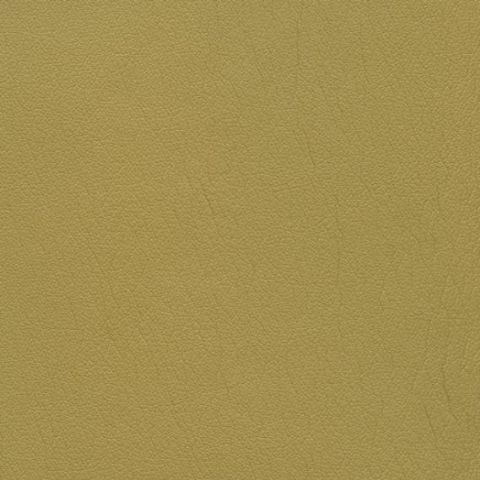 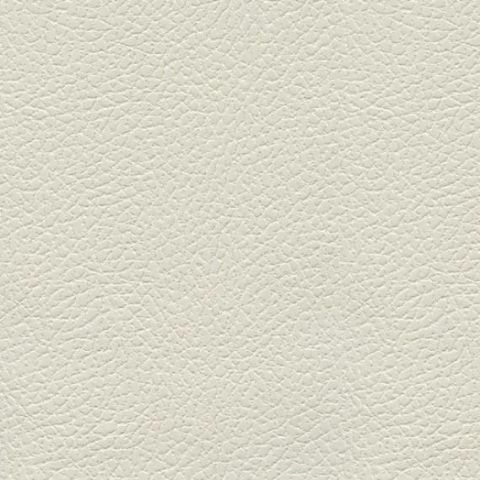  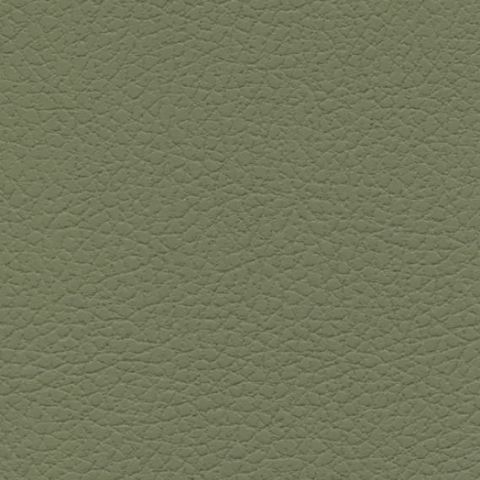 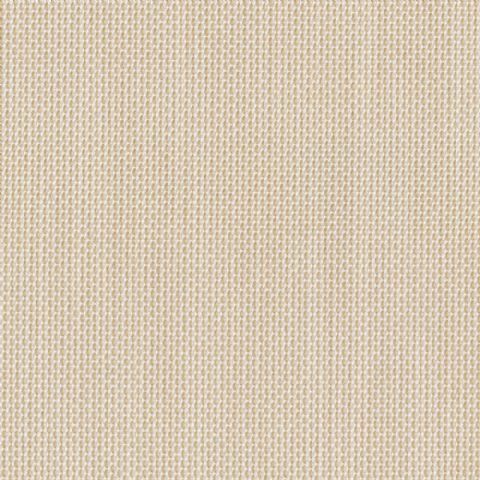 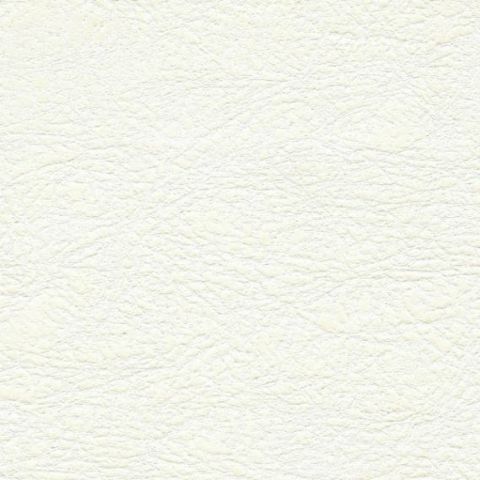 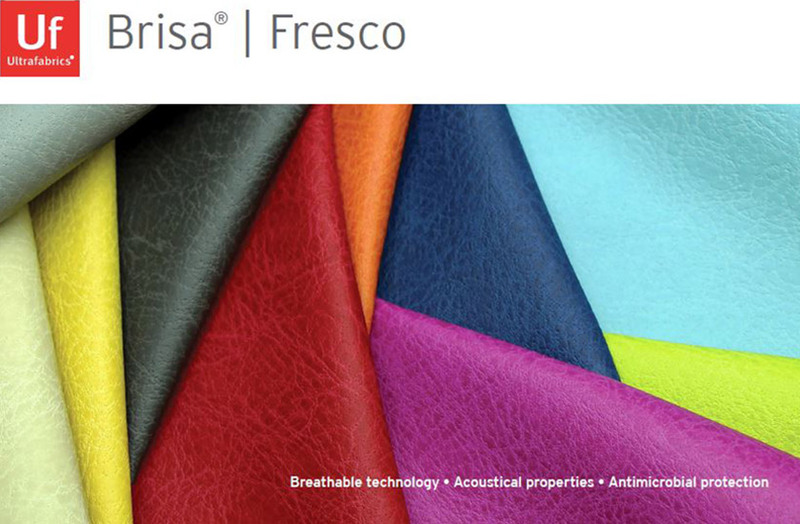 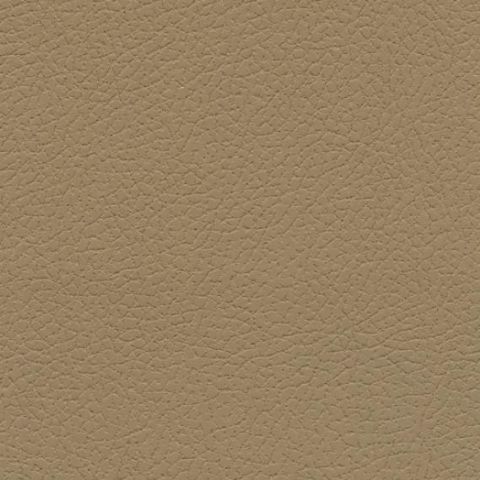 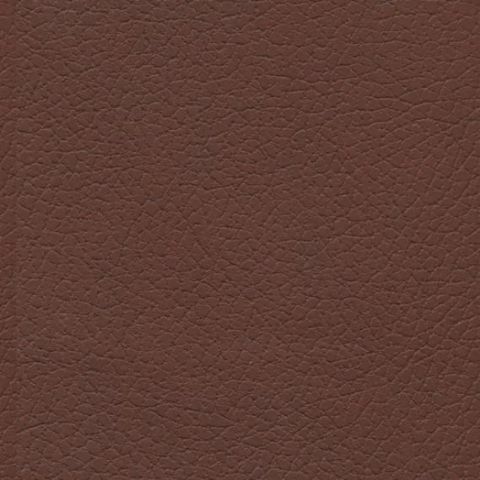 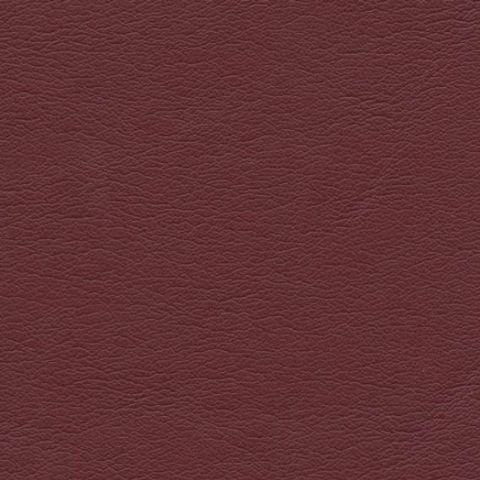 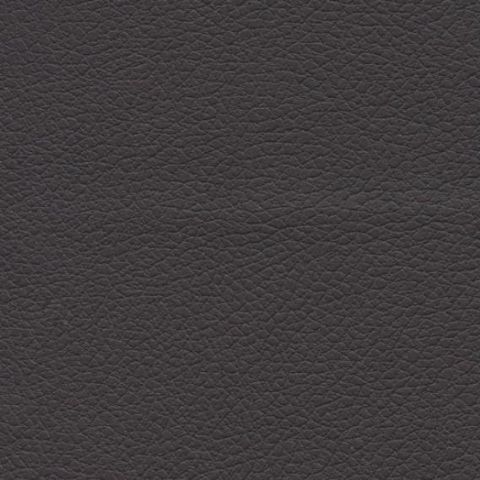 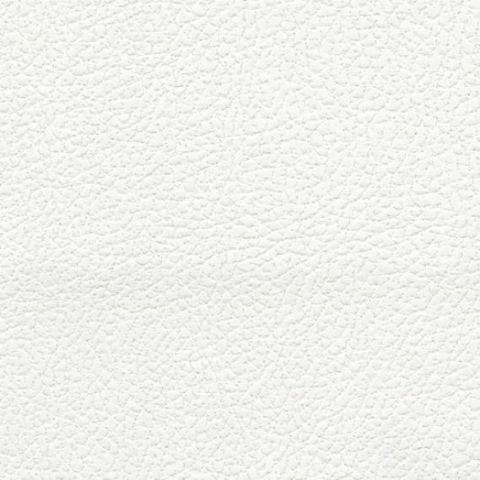 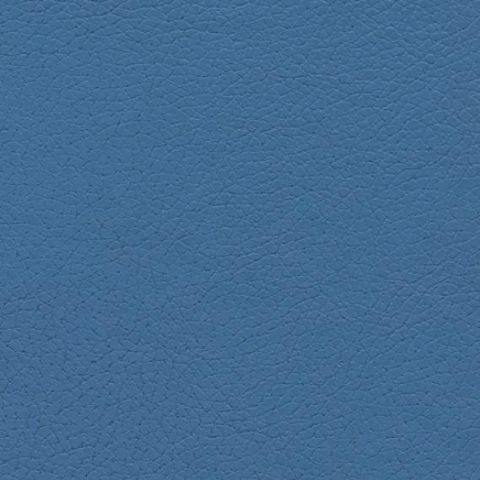 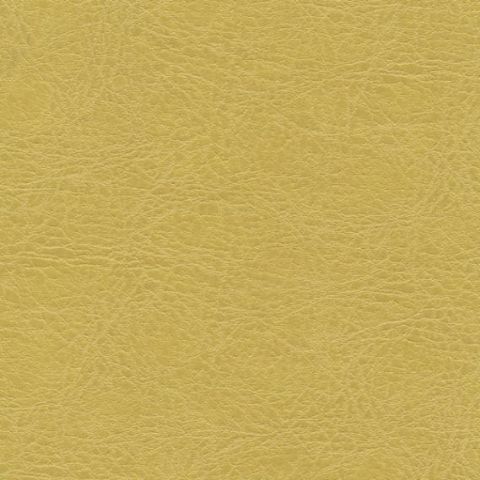 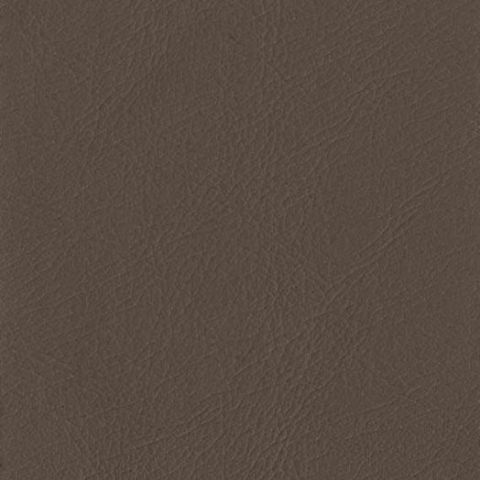 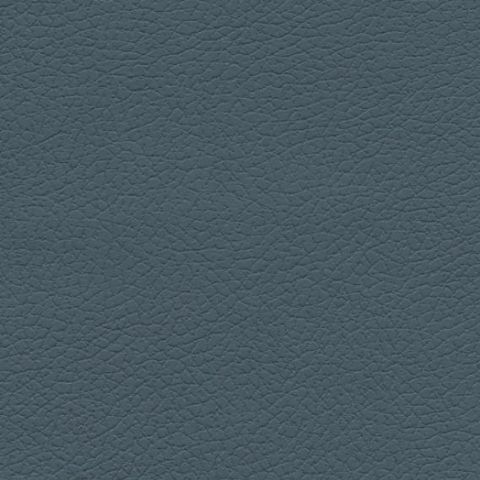 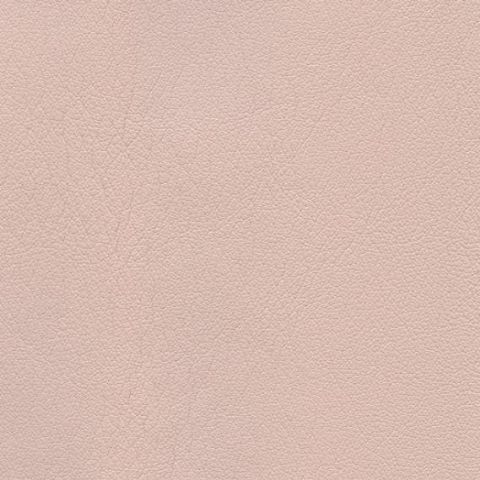 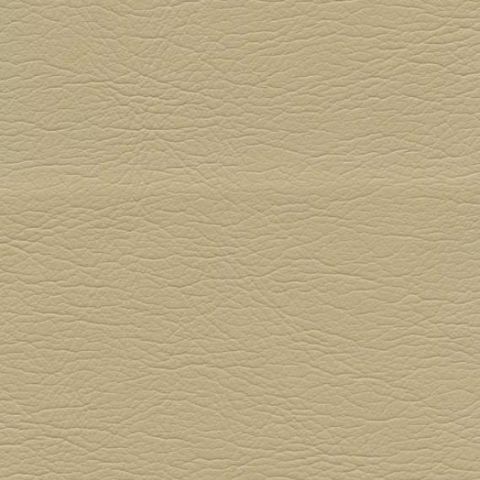 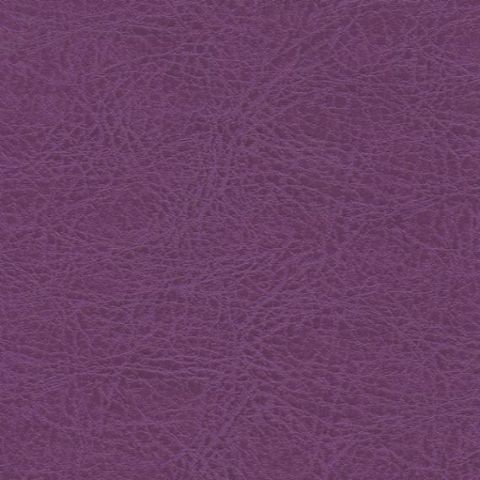 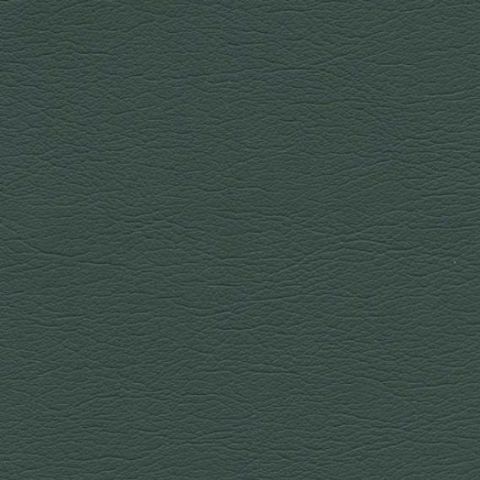 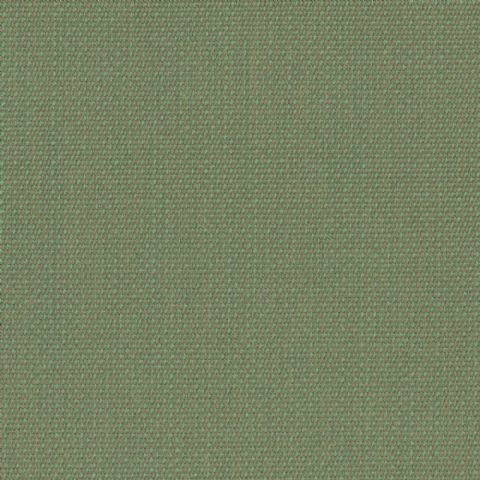 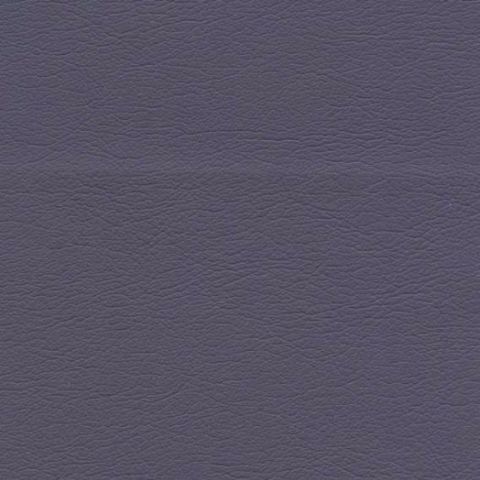 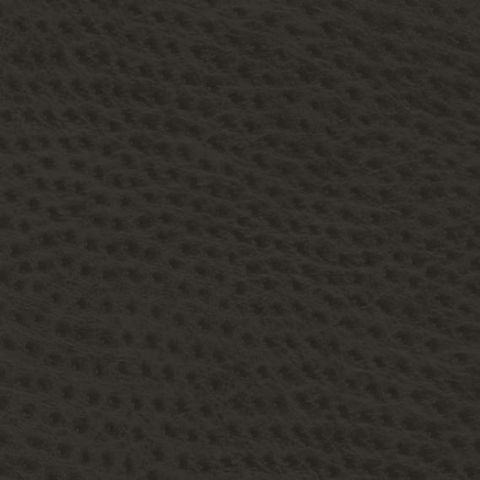 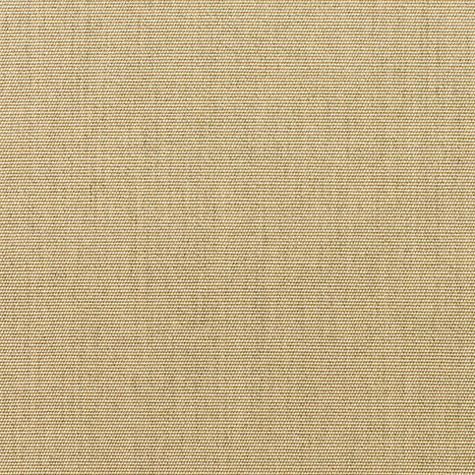 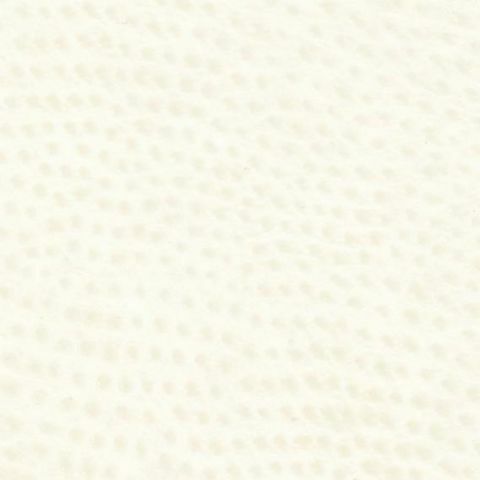 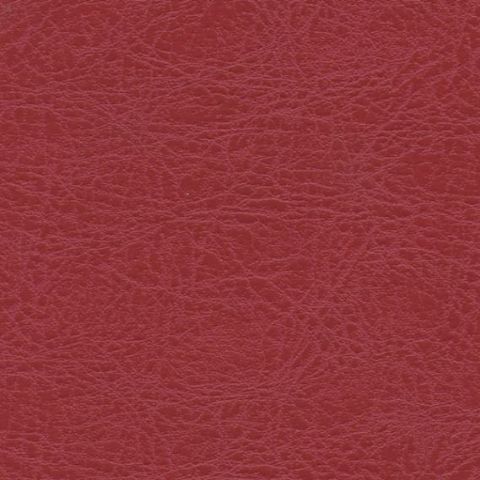 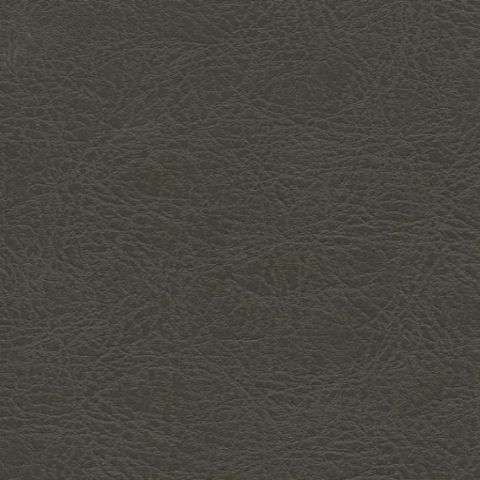 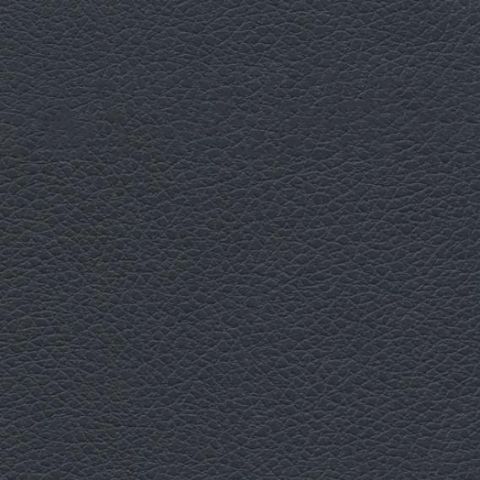 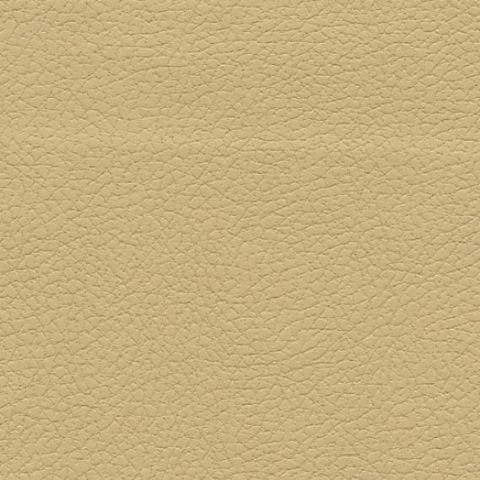 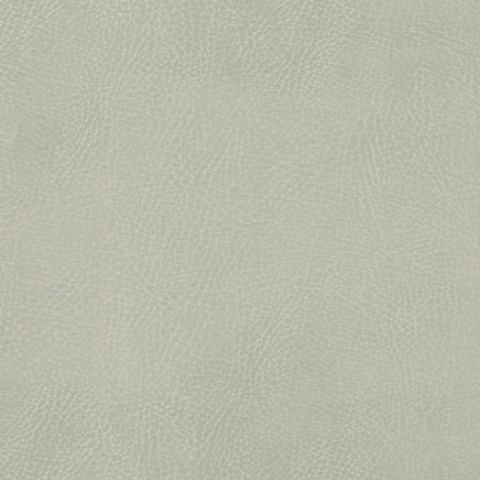 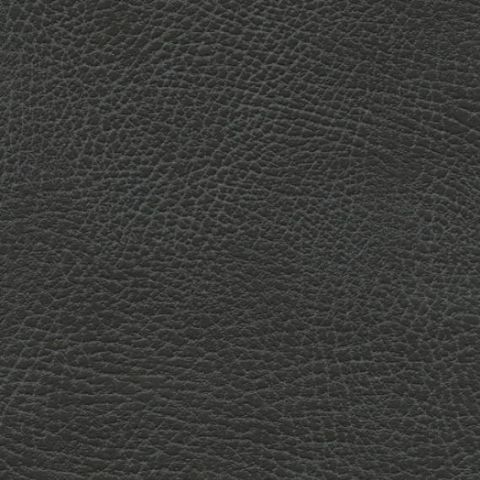 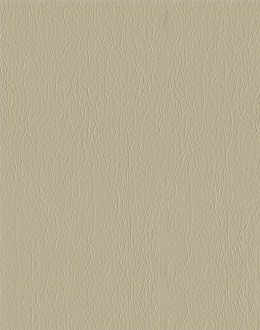 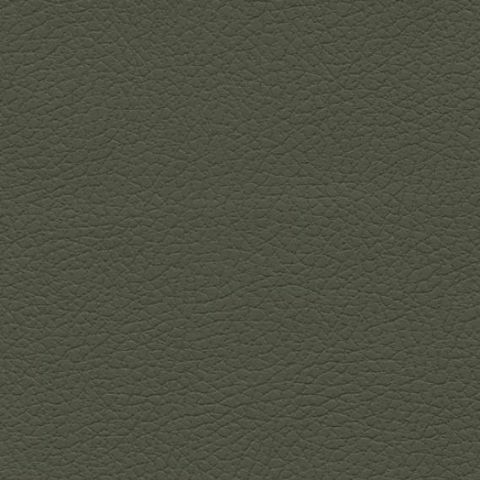 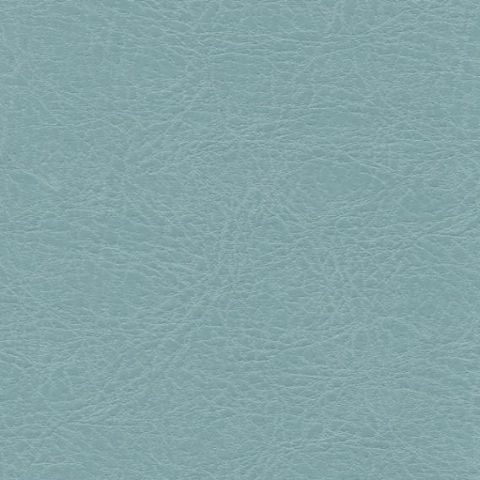 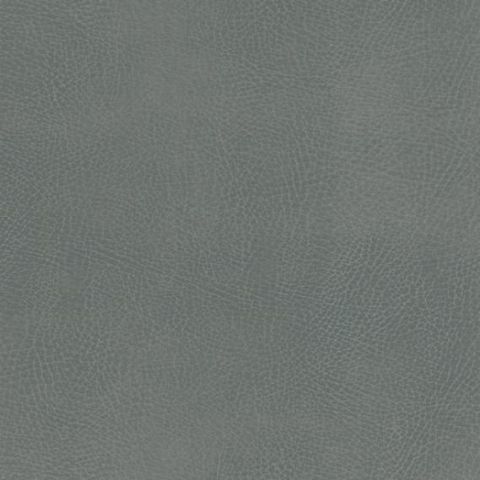 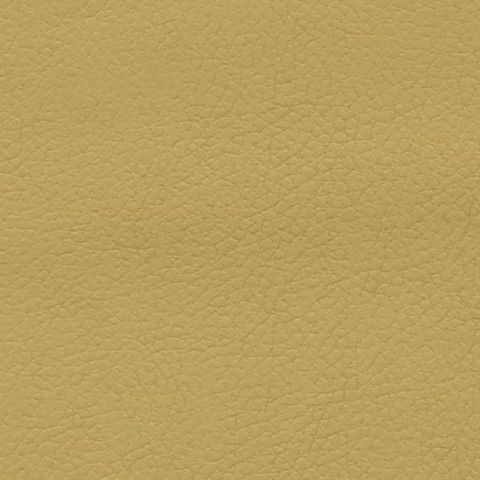 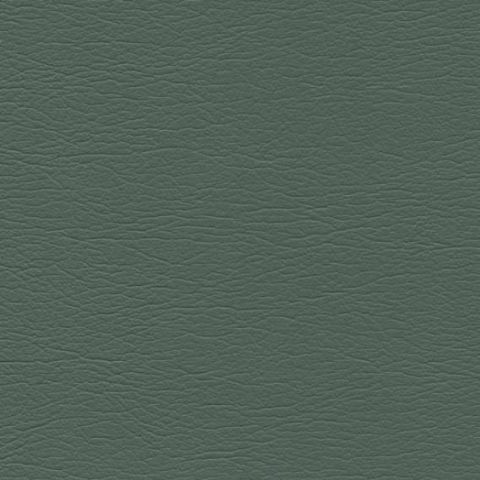 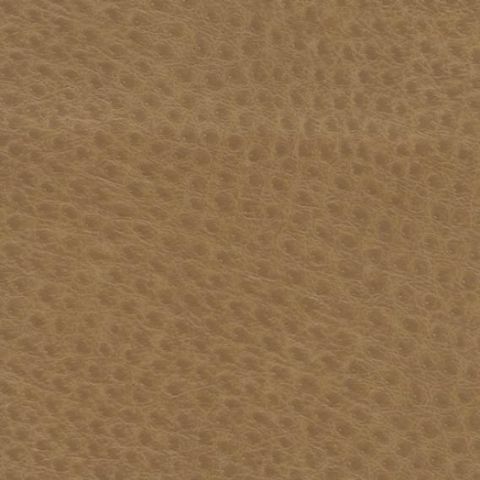 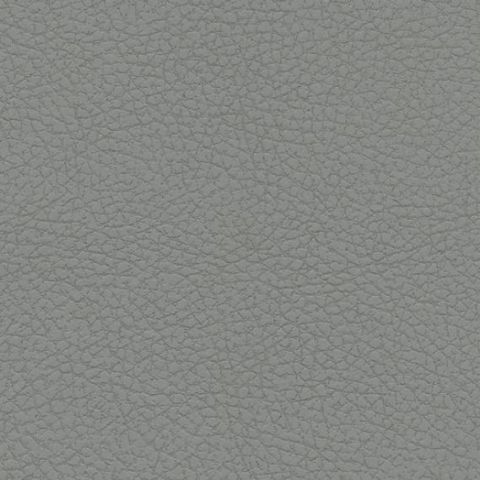 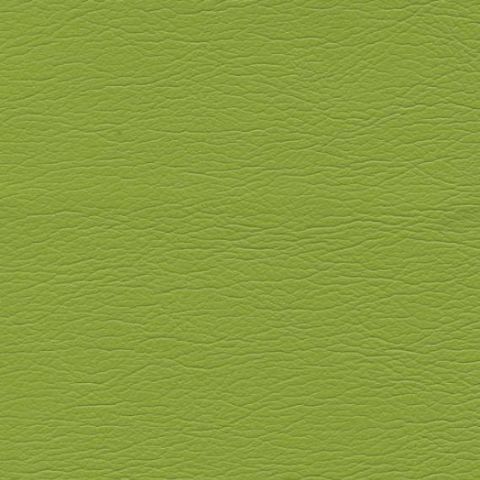 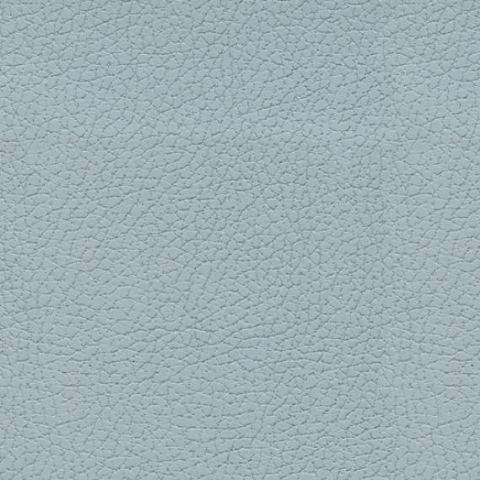 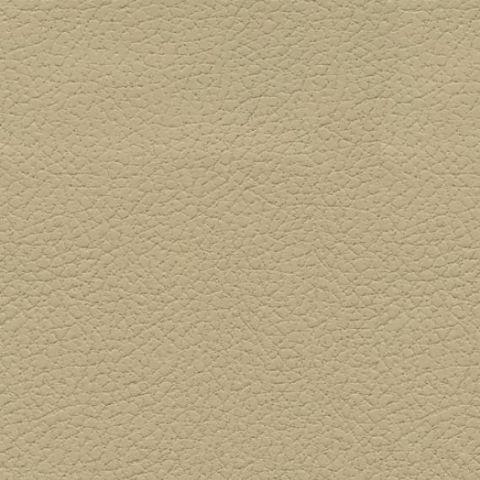 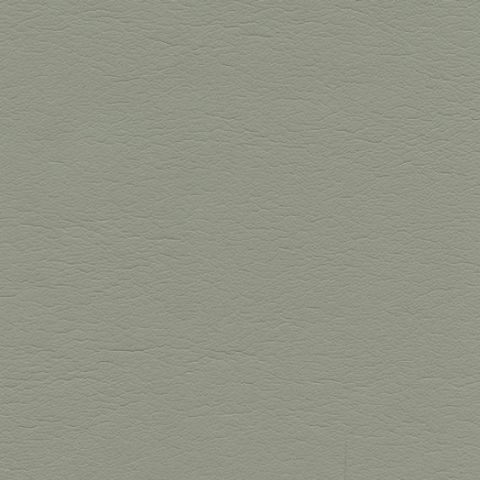 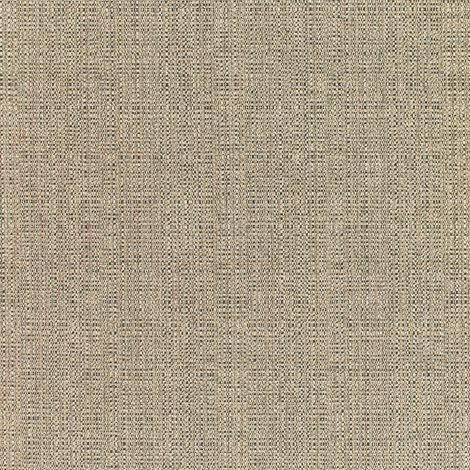 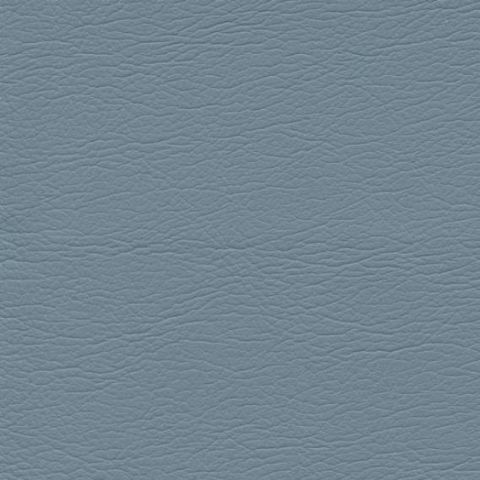 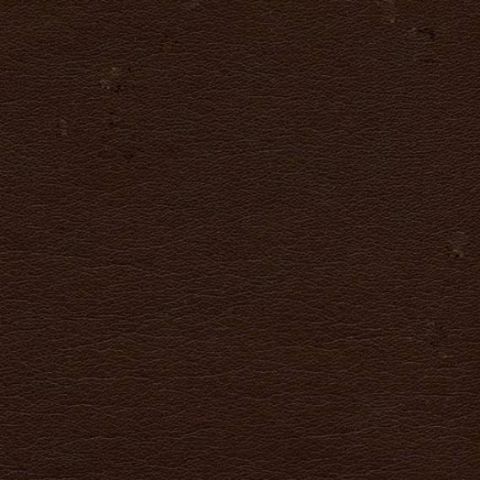 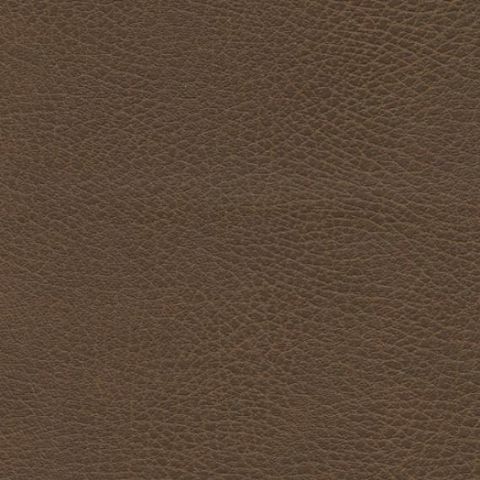 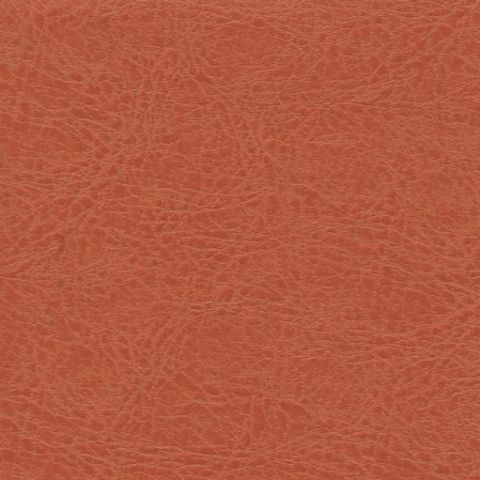 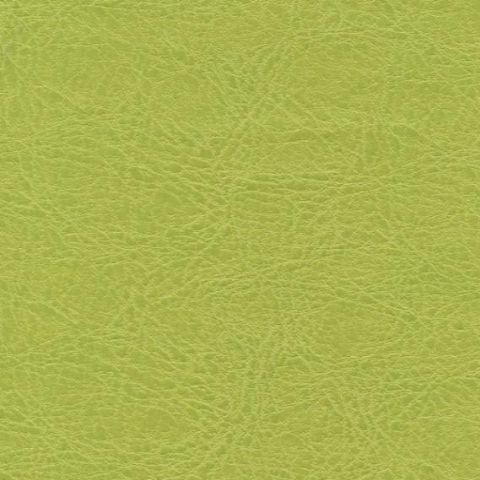 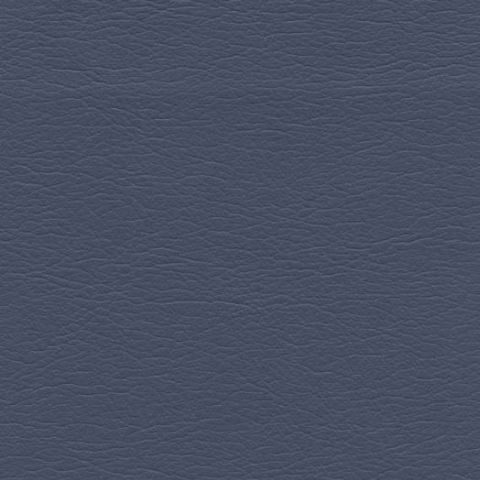 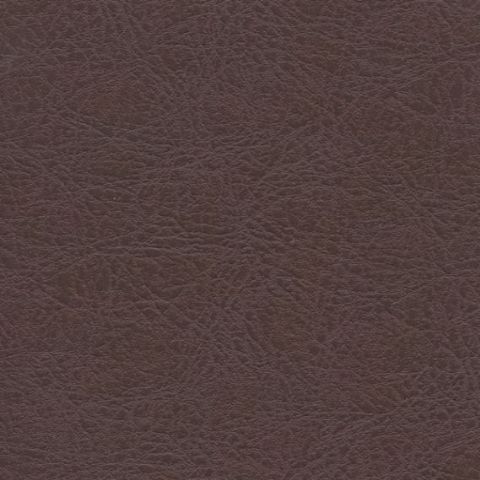 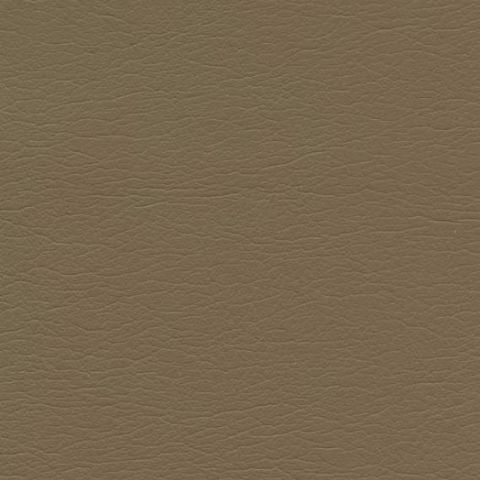 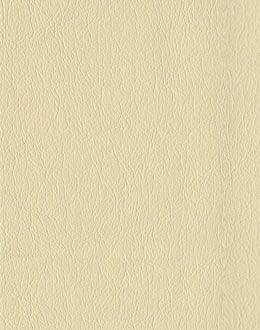 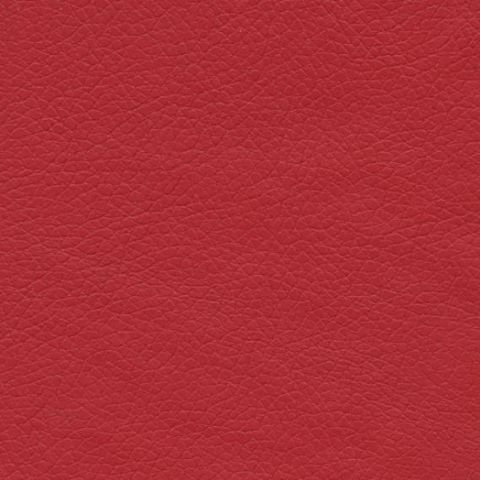 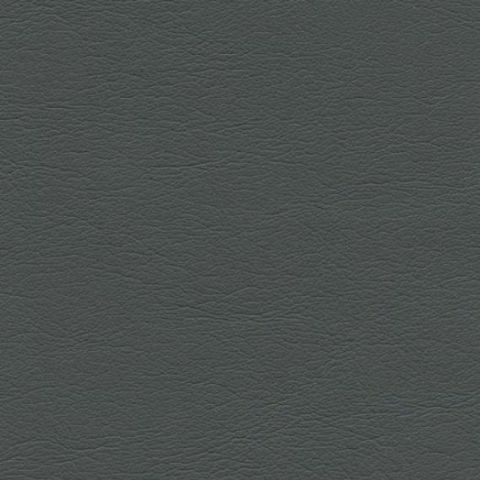 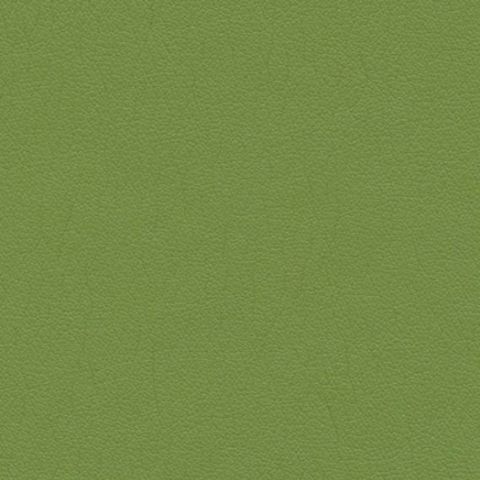 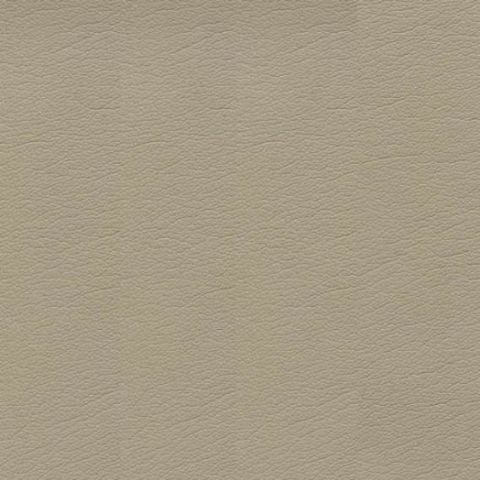 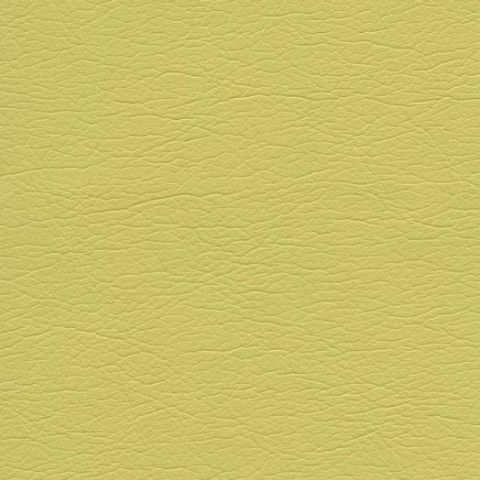 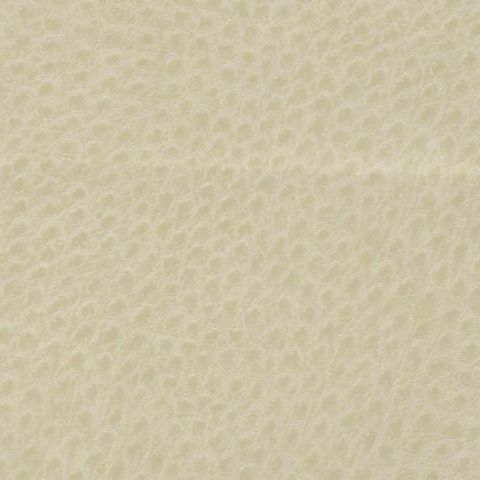 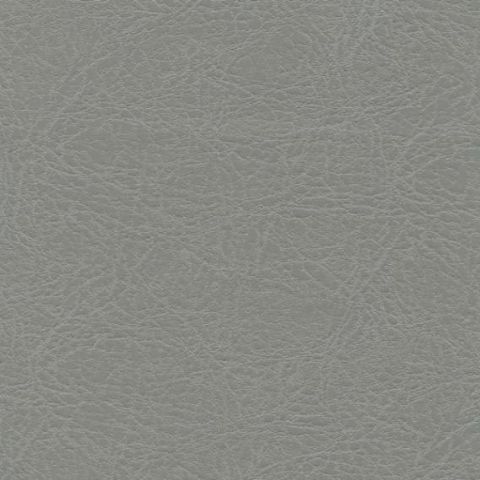 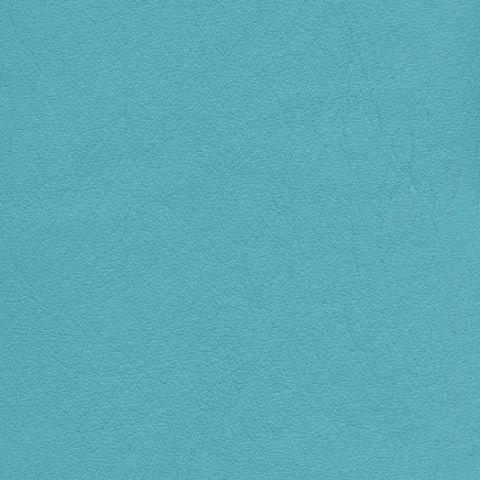 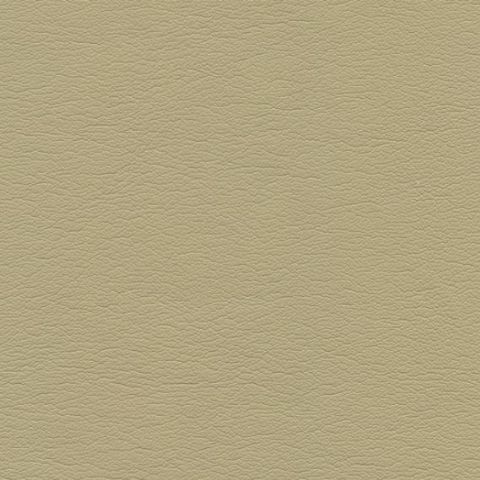 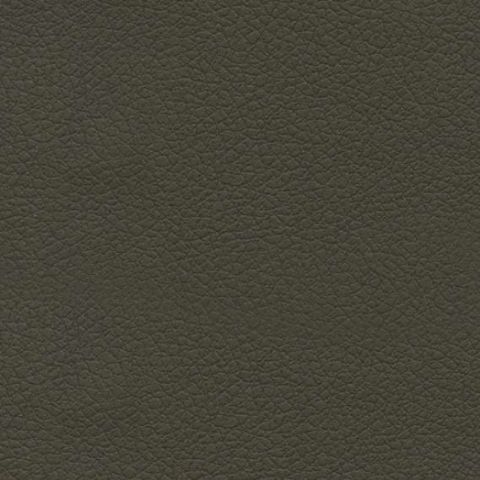 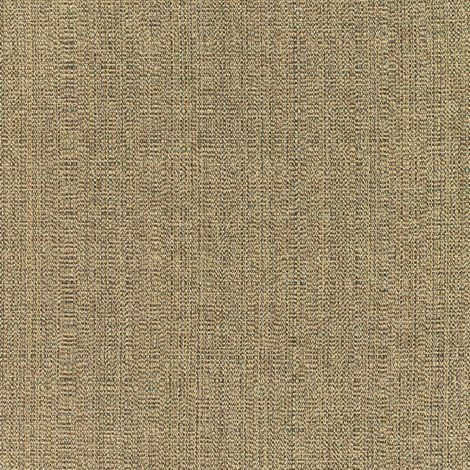 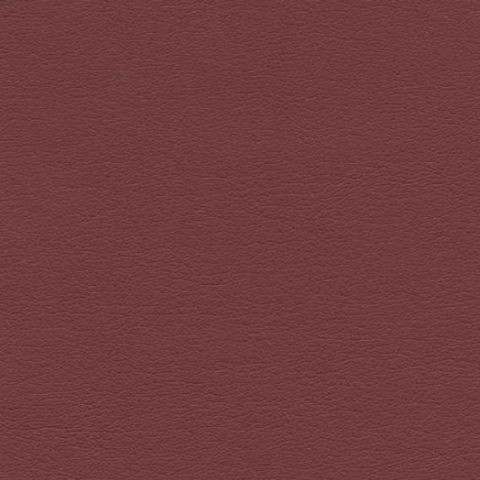 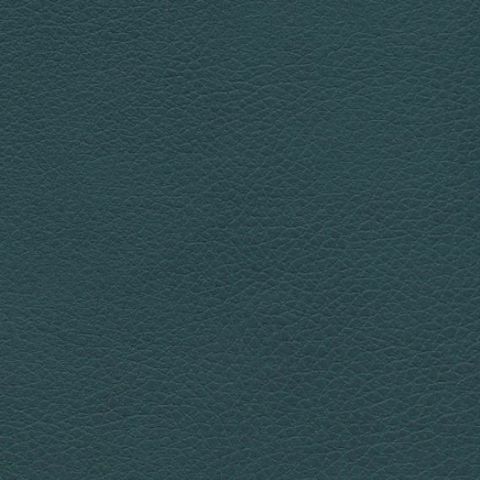 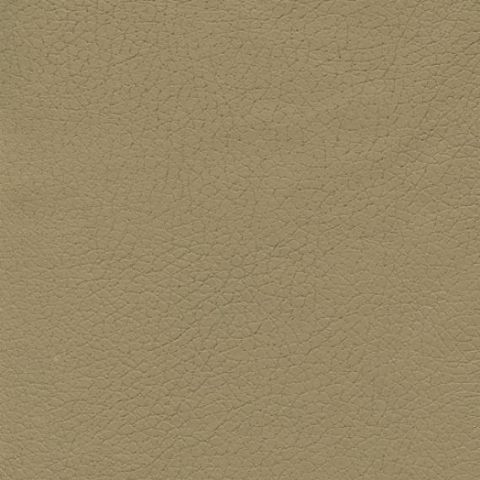 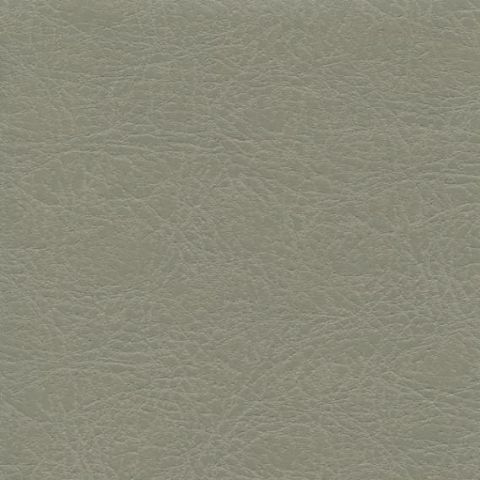 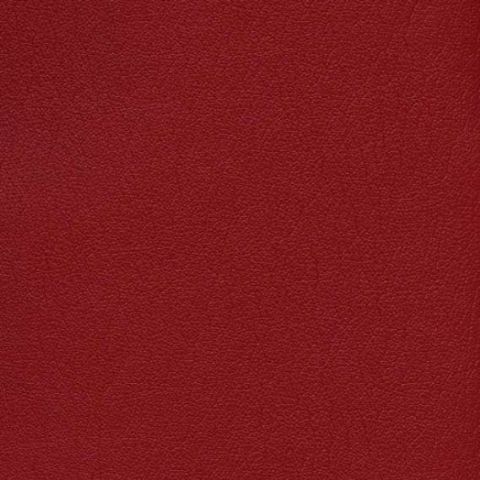 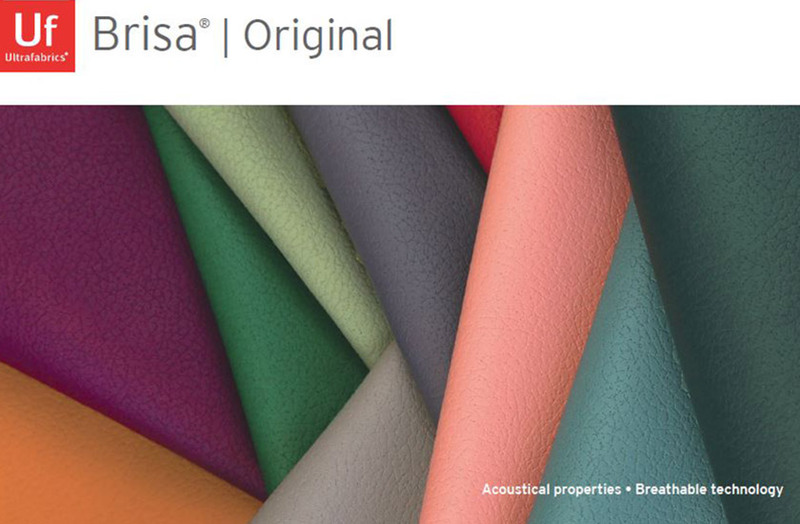 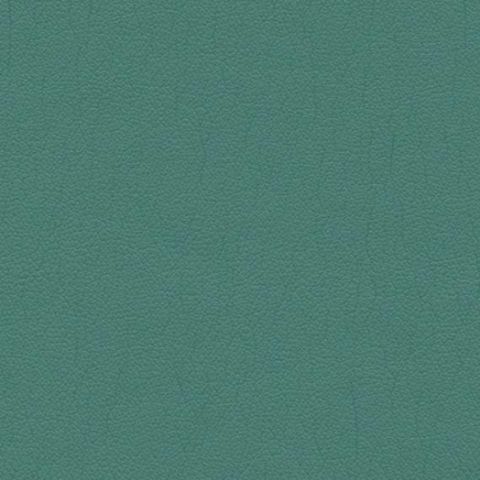 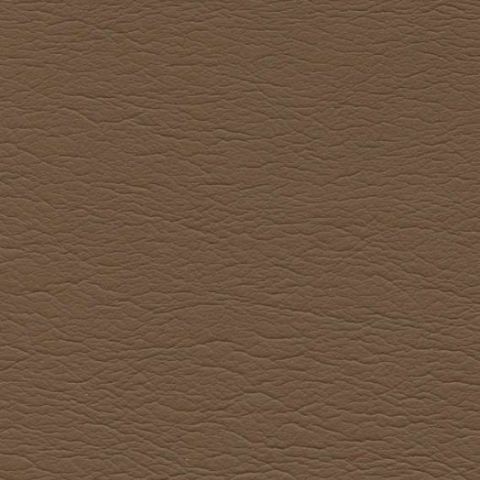 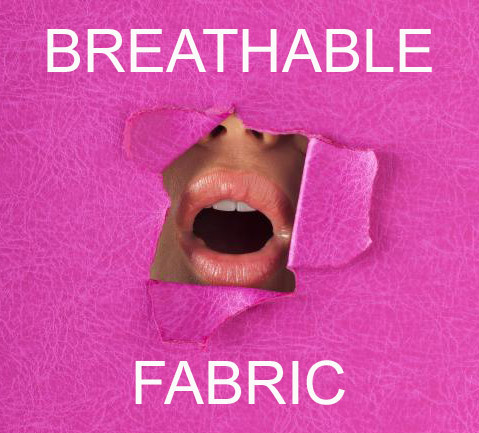  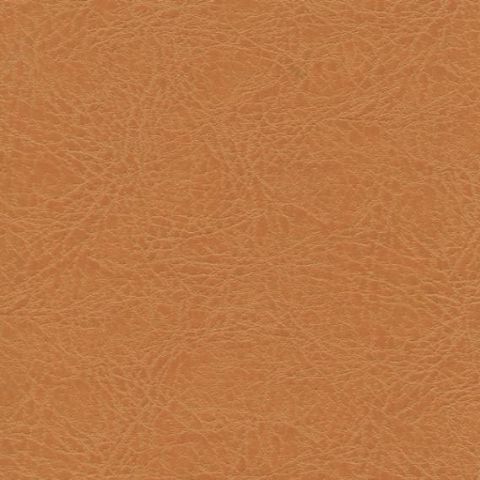 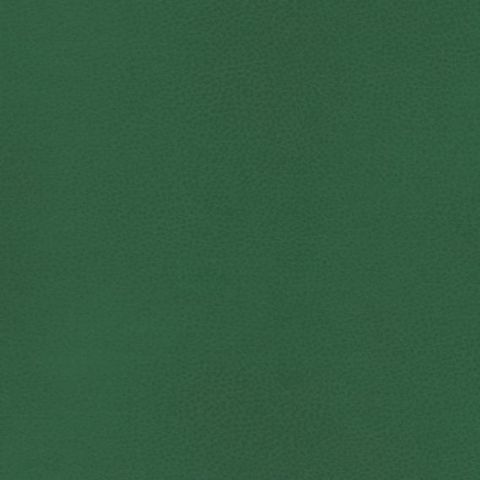 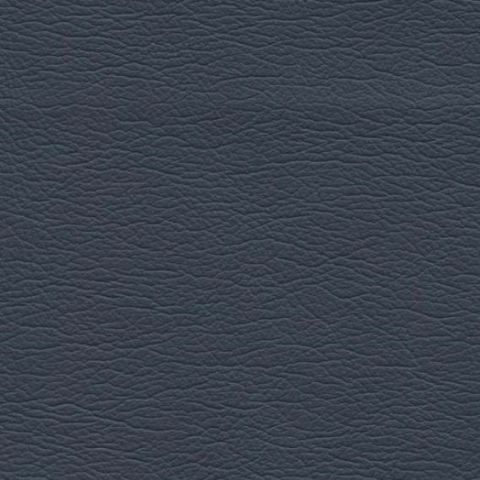 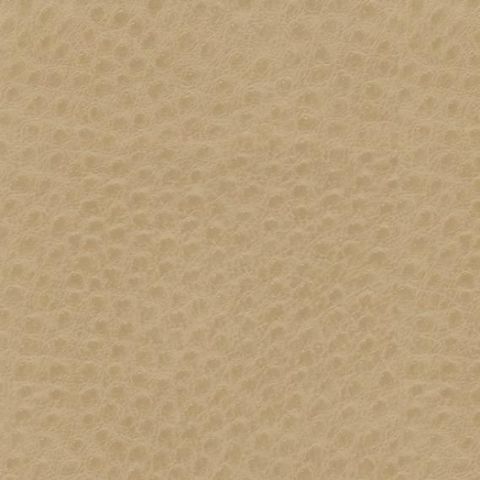 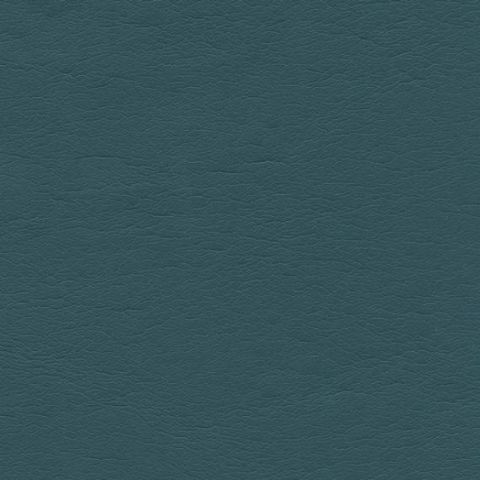 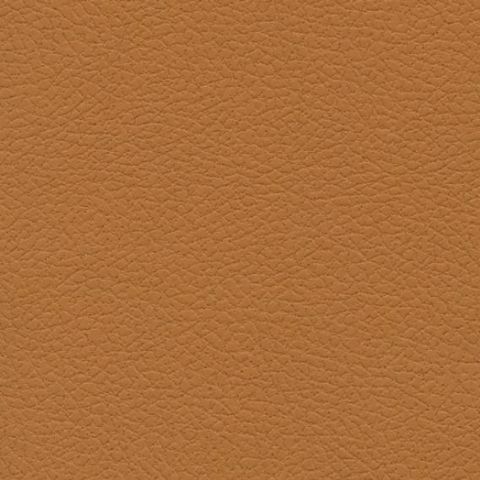 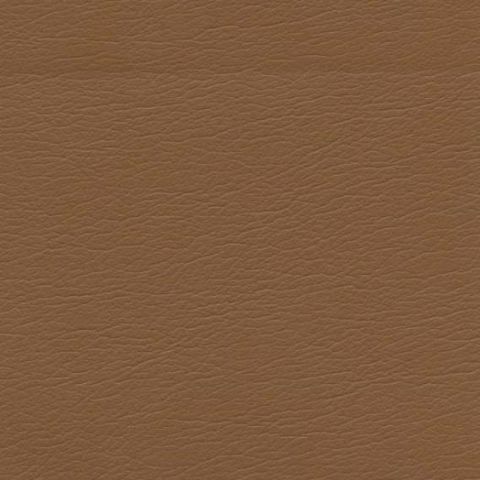 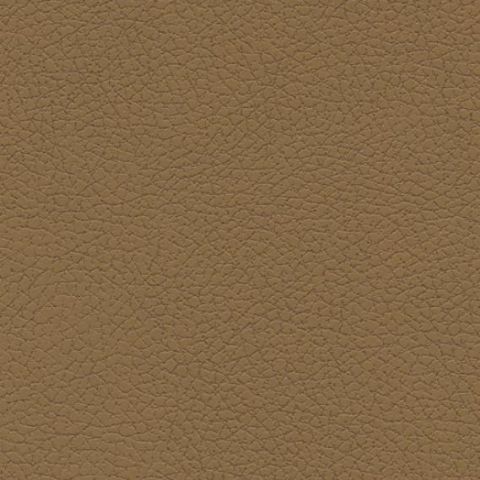 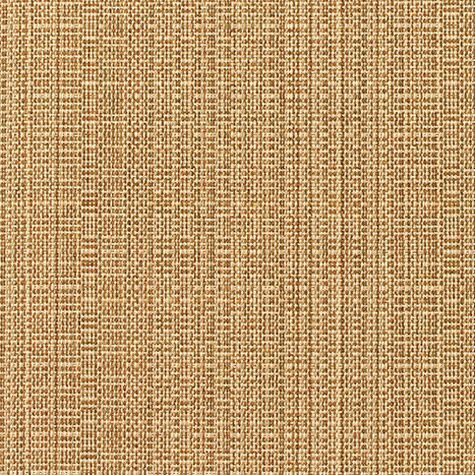 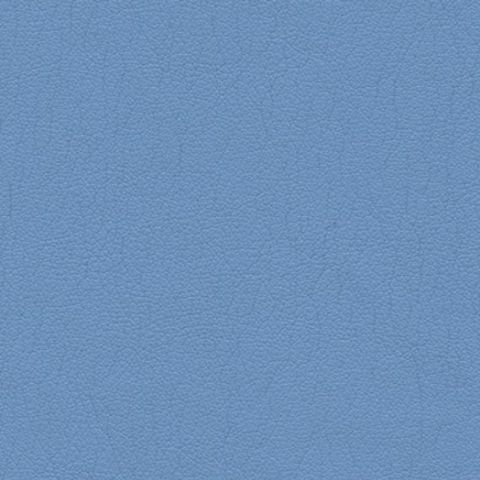 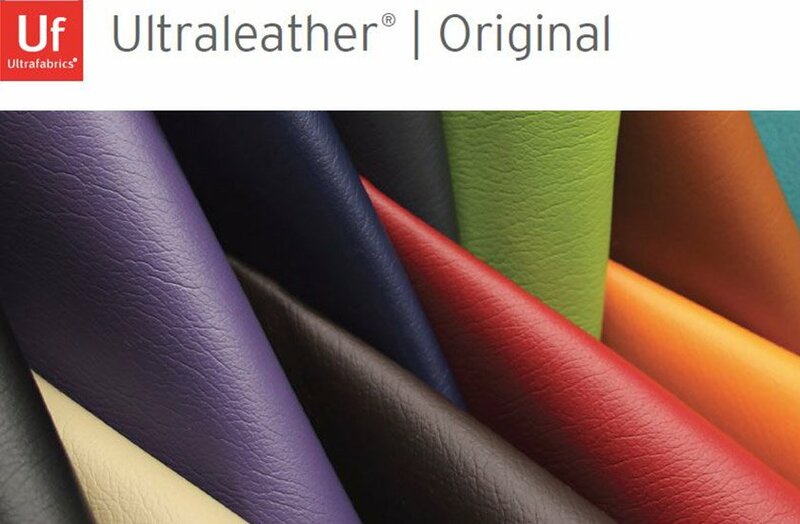 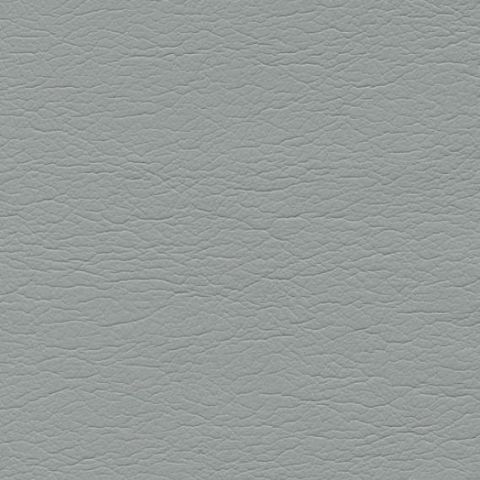 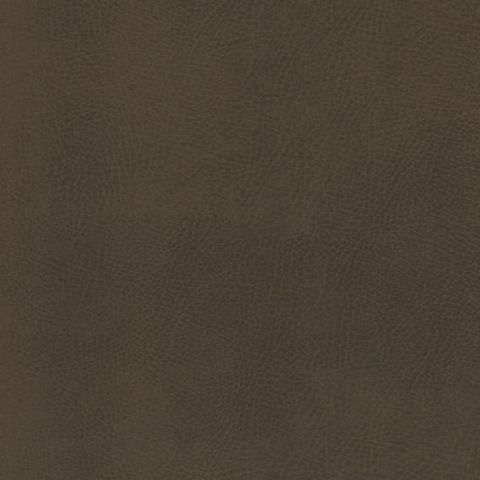 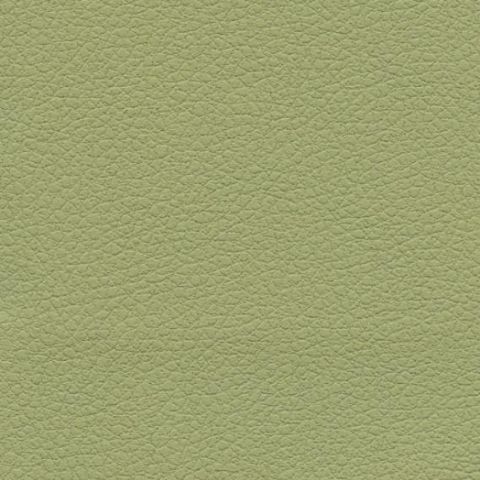 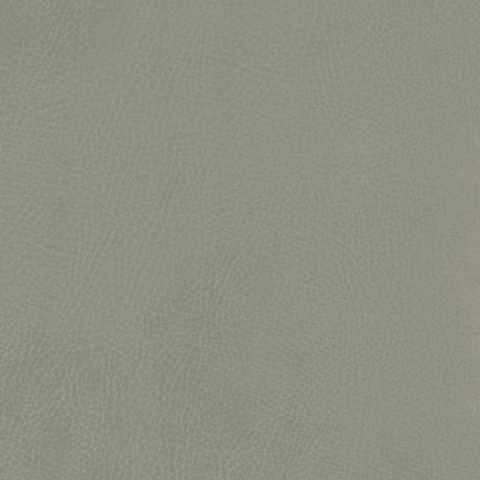 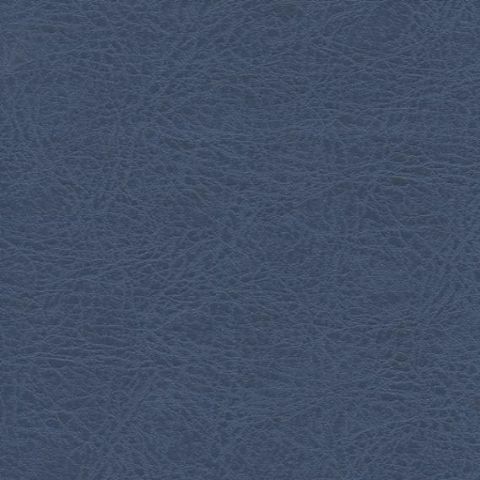 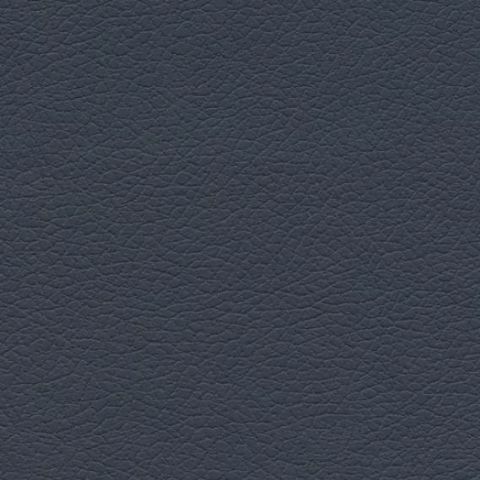 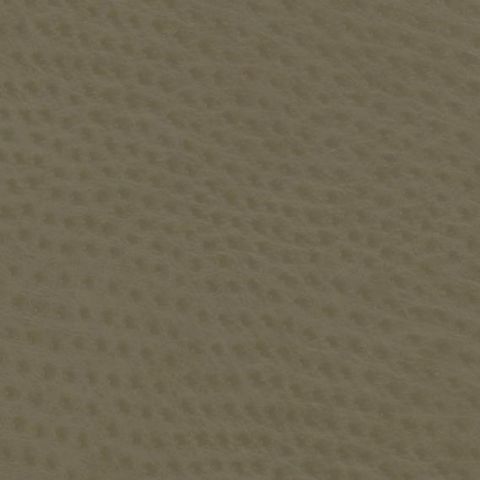 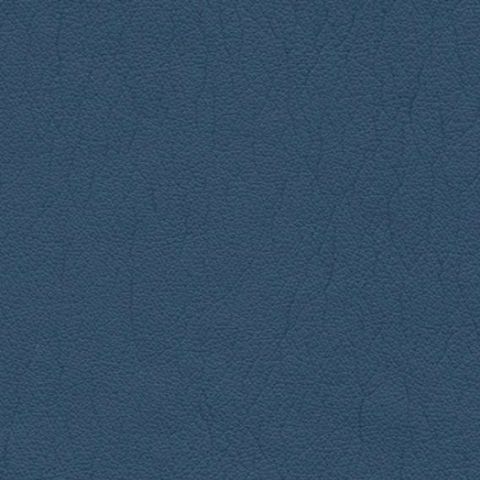 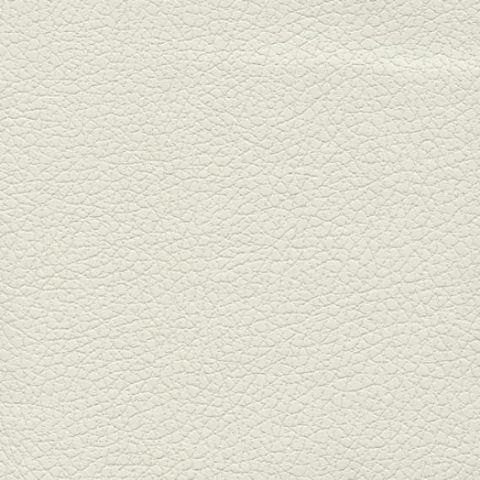 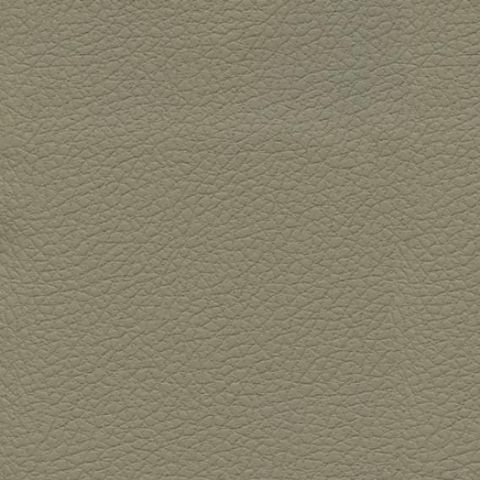  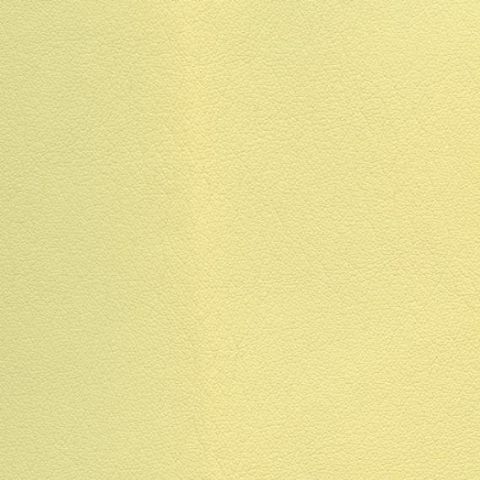 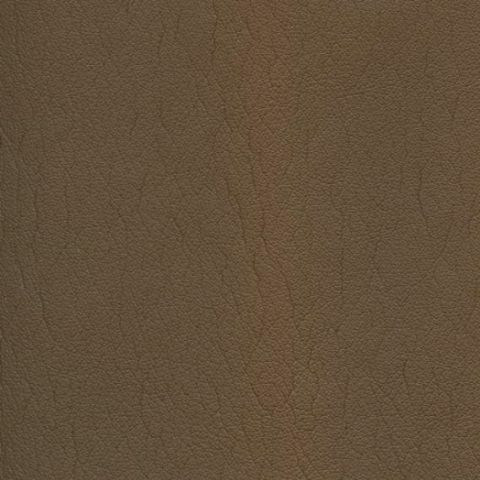 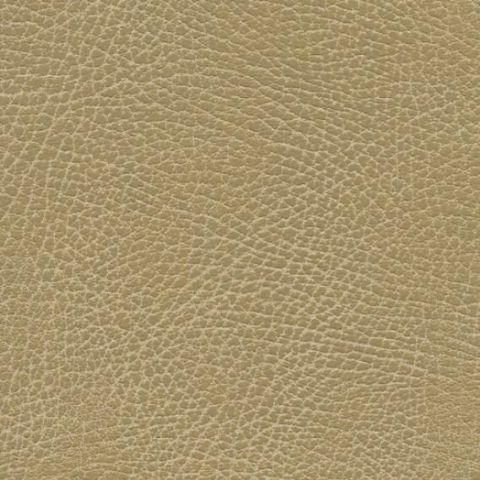 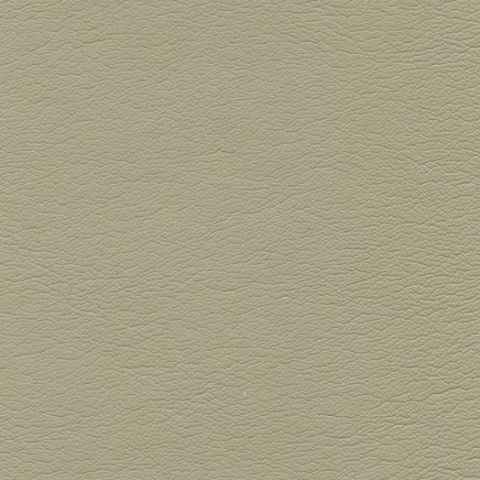 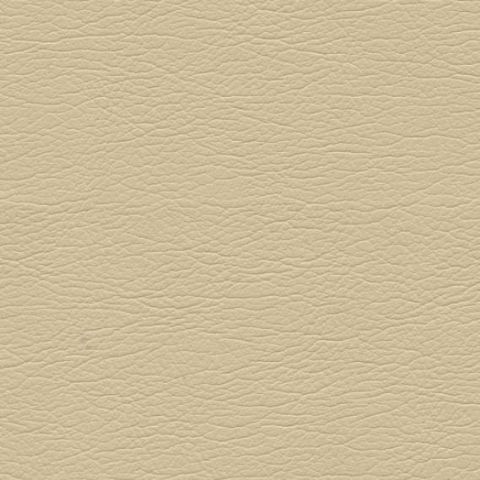 The depth is 33" x 32" H. The COMPanion 53 series is typically upholstered in glove soft Genuine Ultraleather.